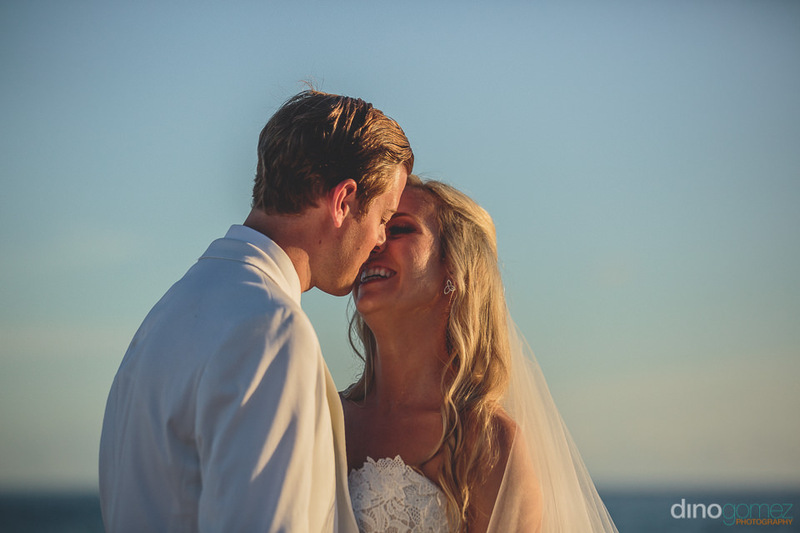 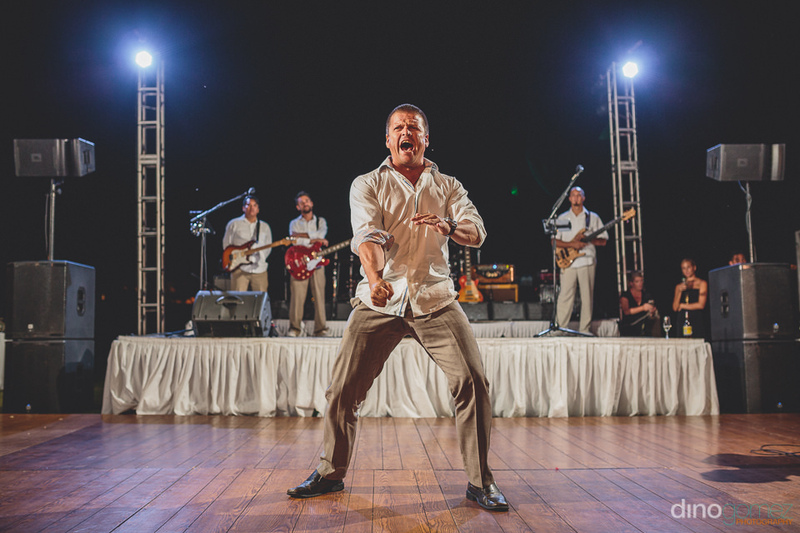 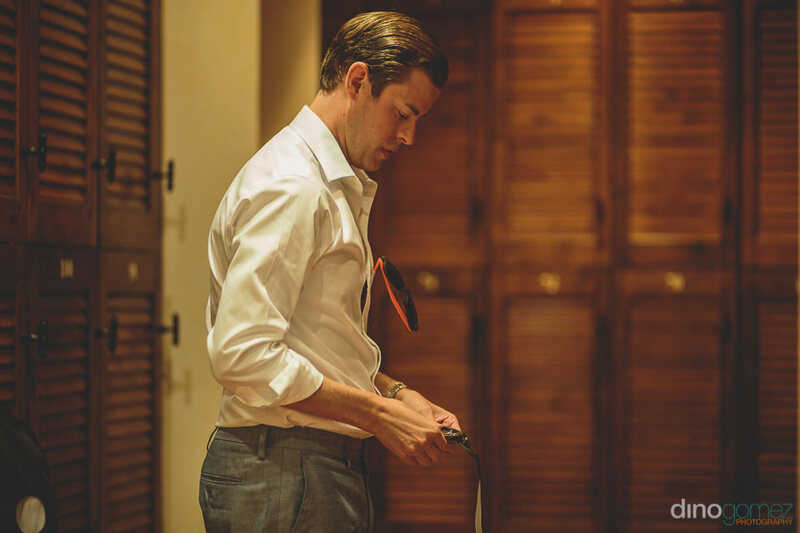 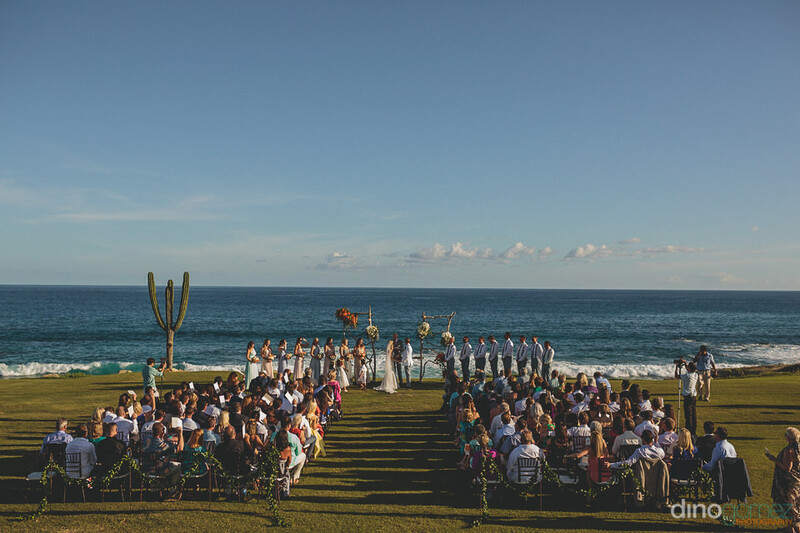 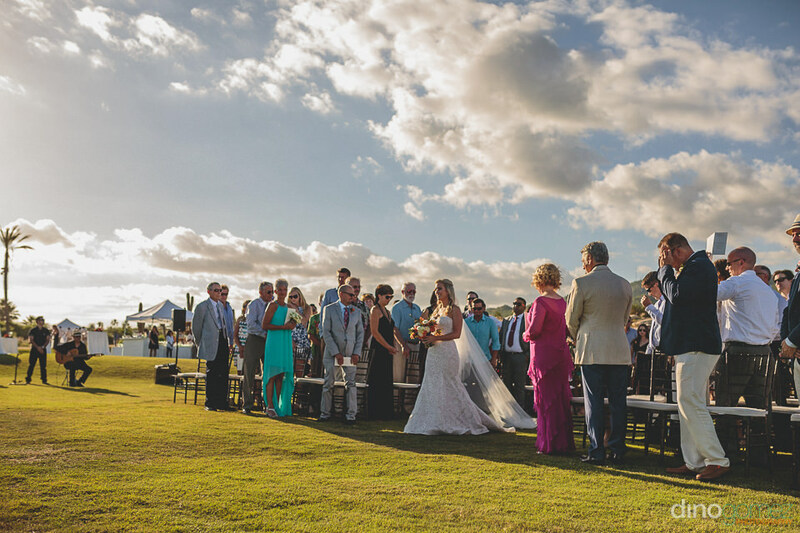 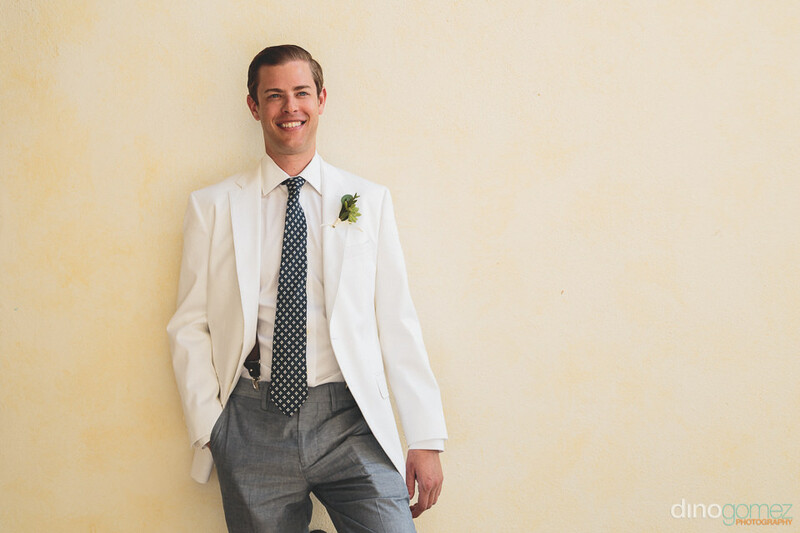 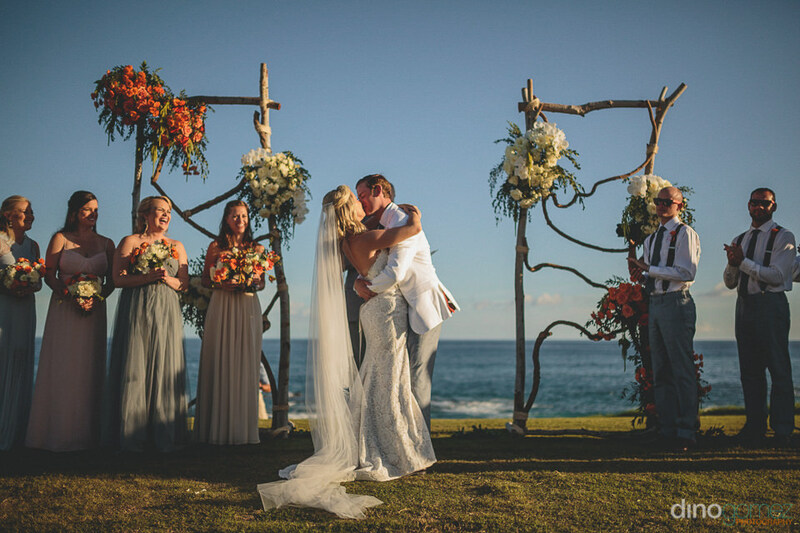 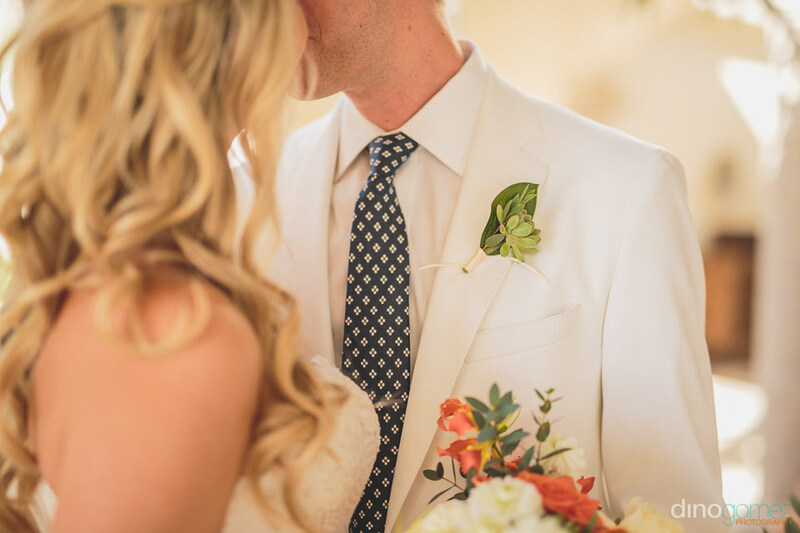 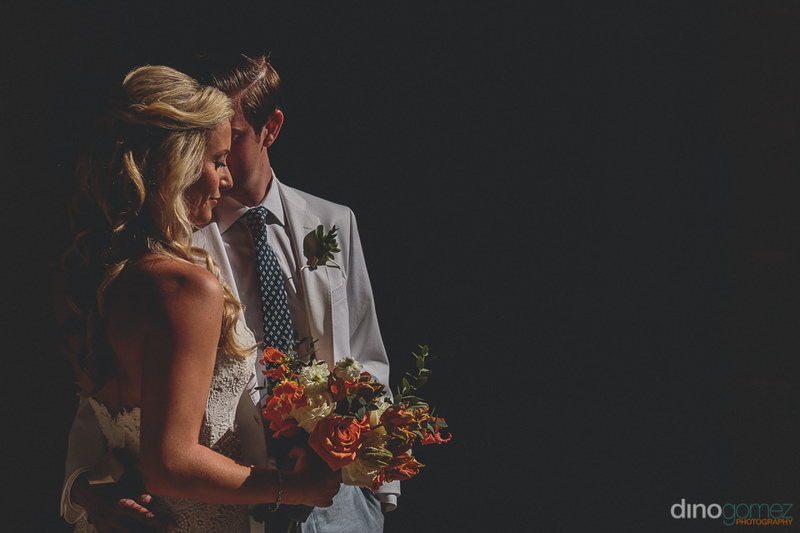 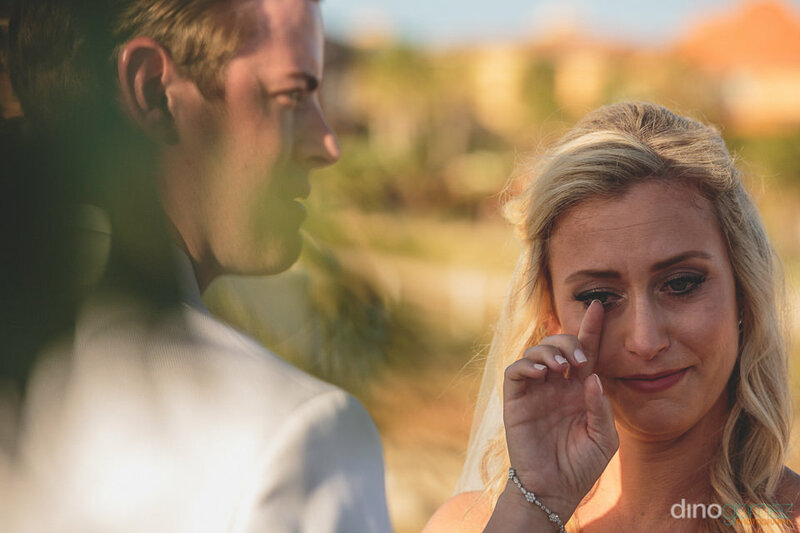 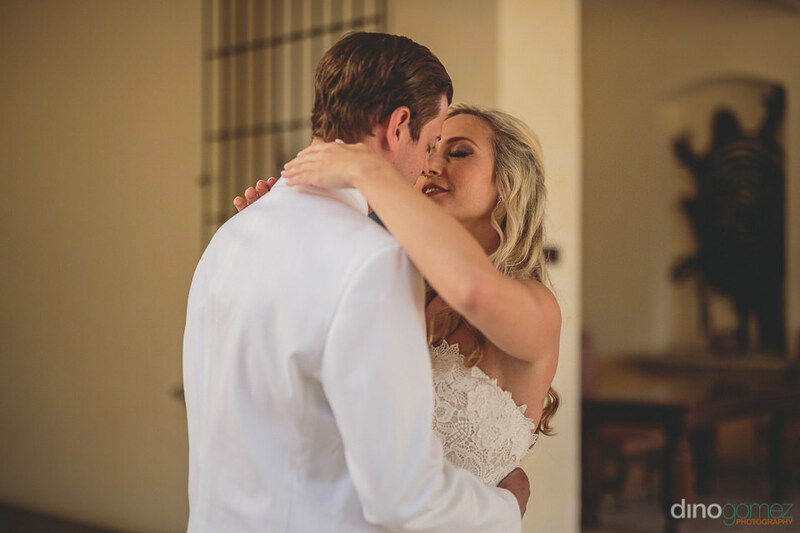 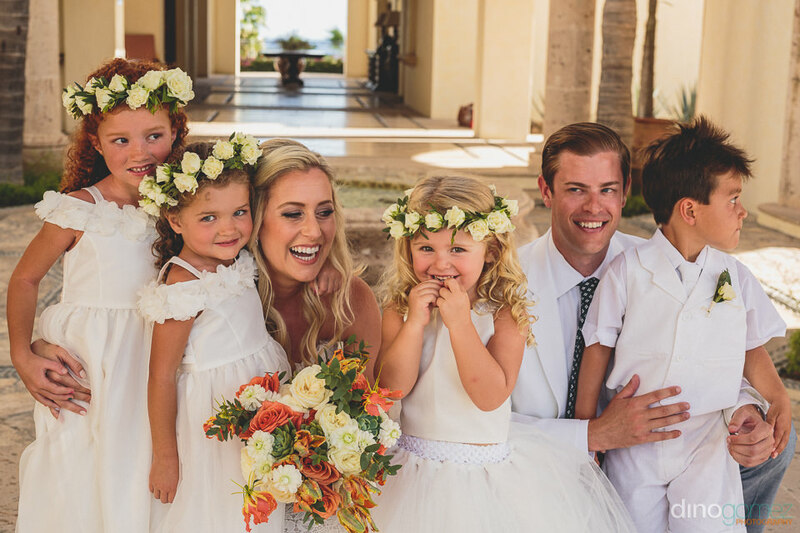 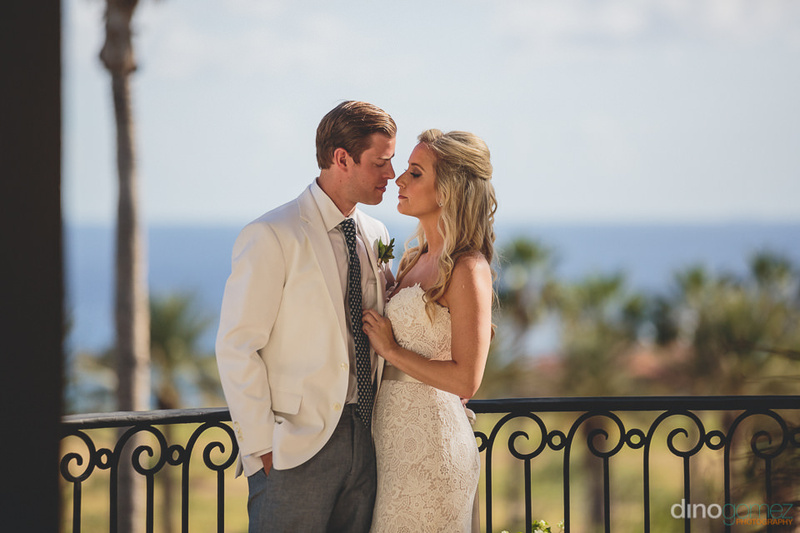 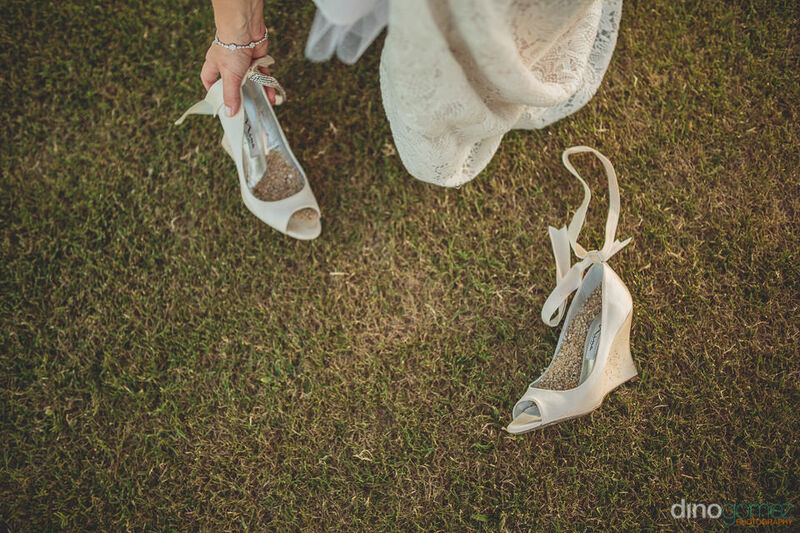 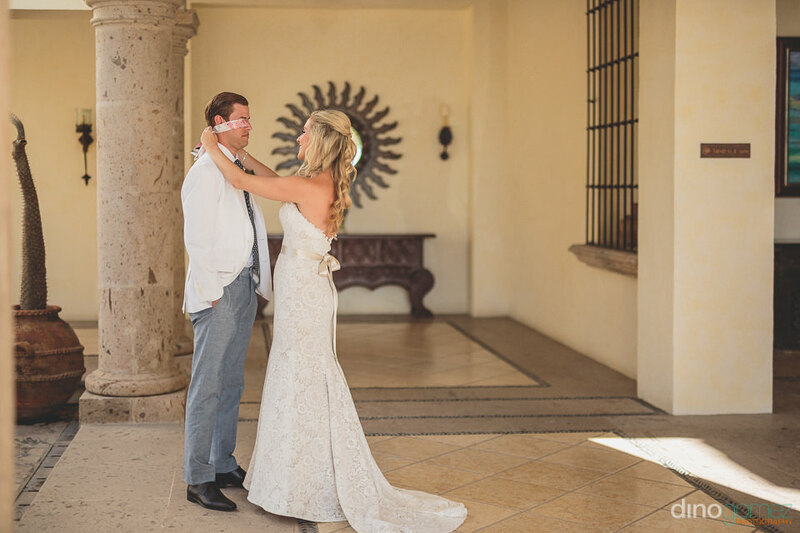 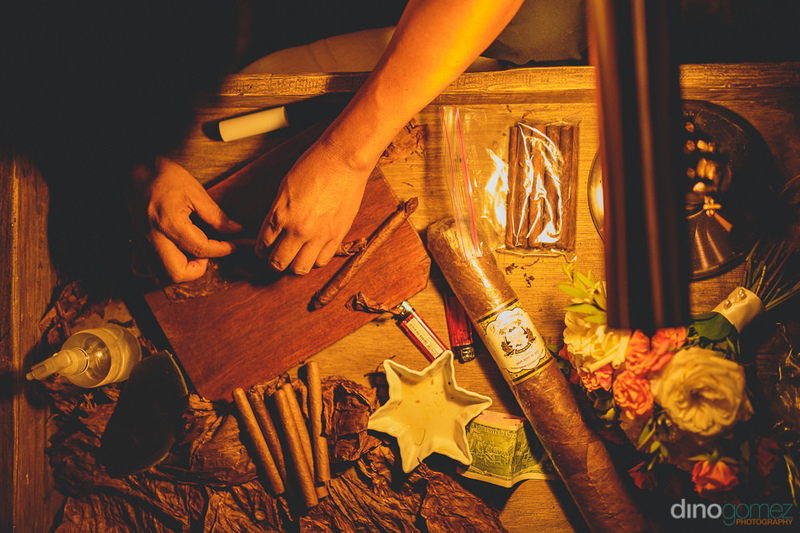 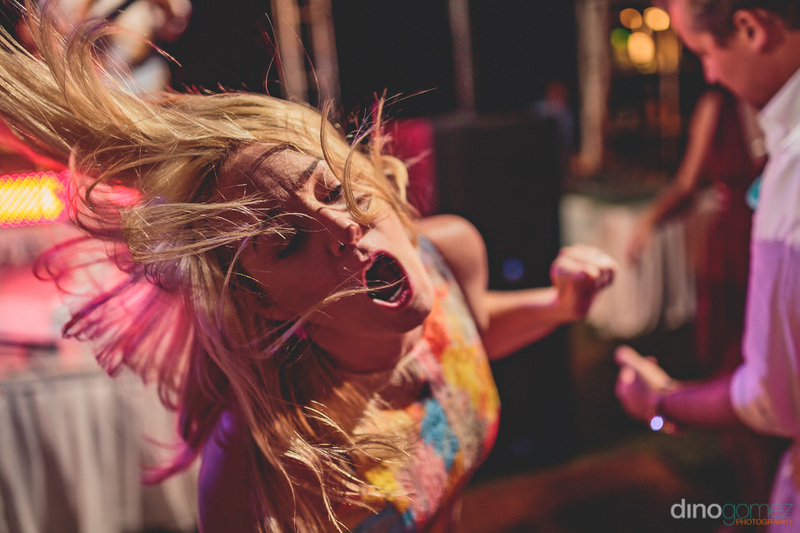 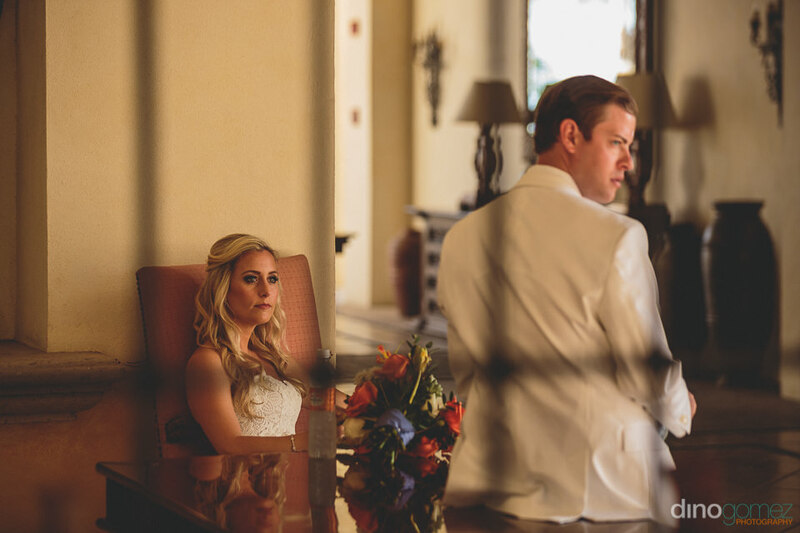 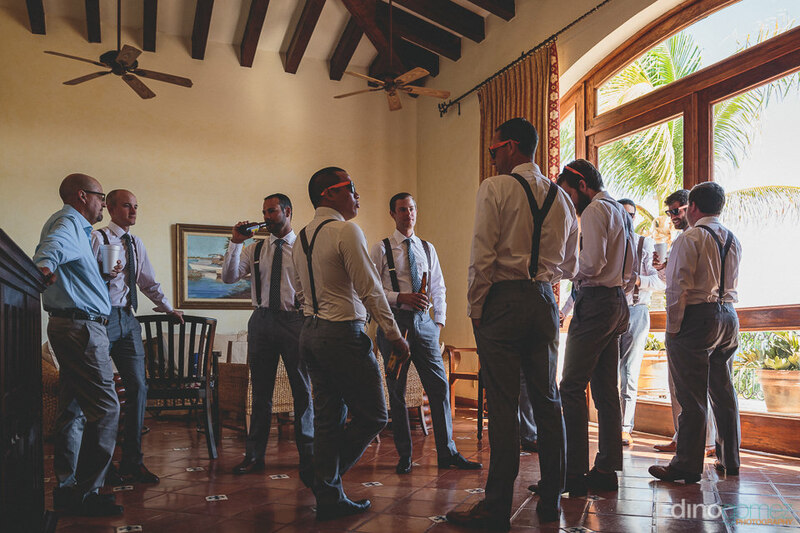 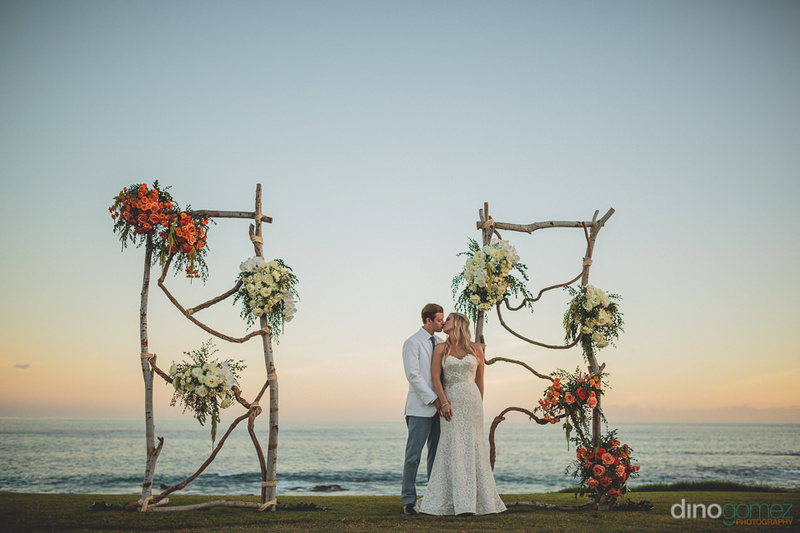 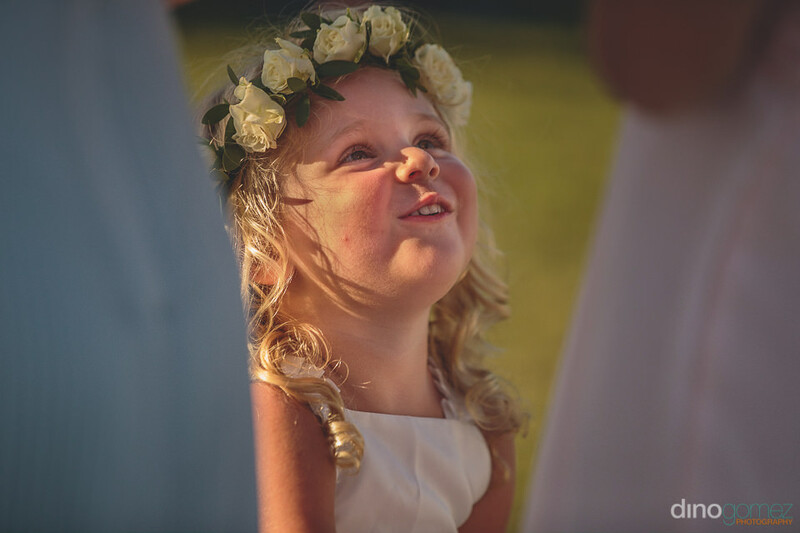 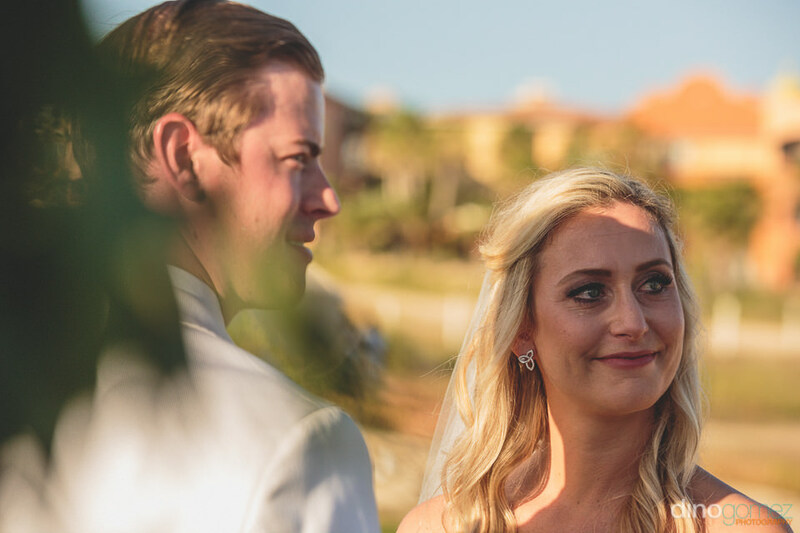 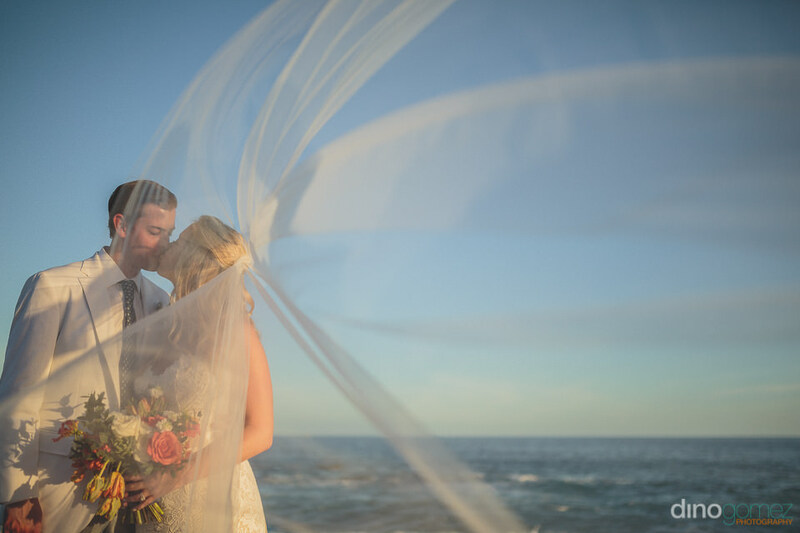 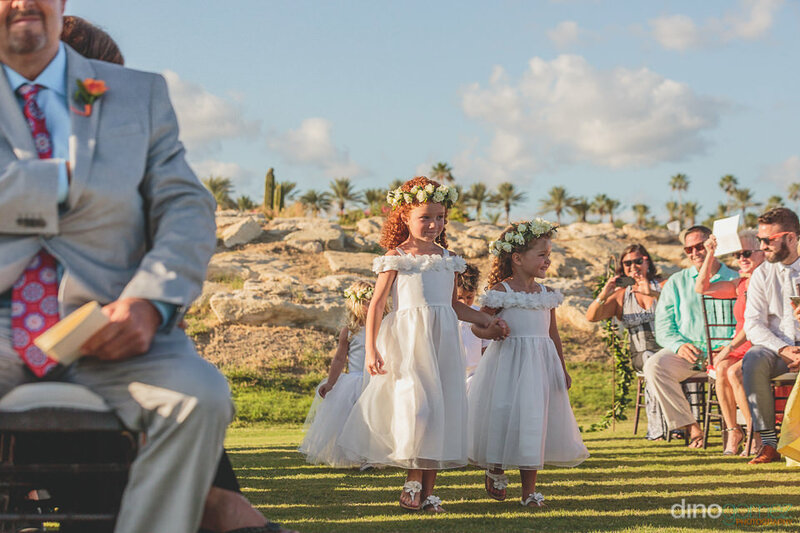 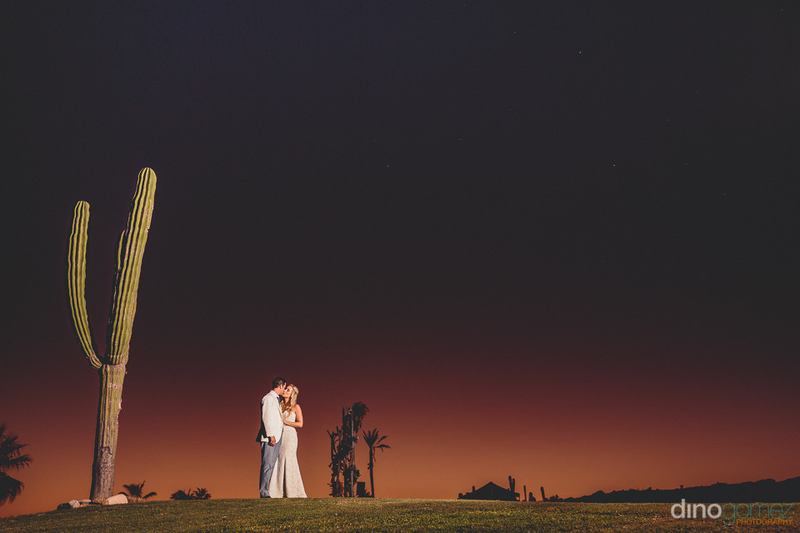 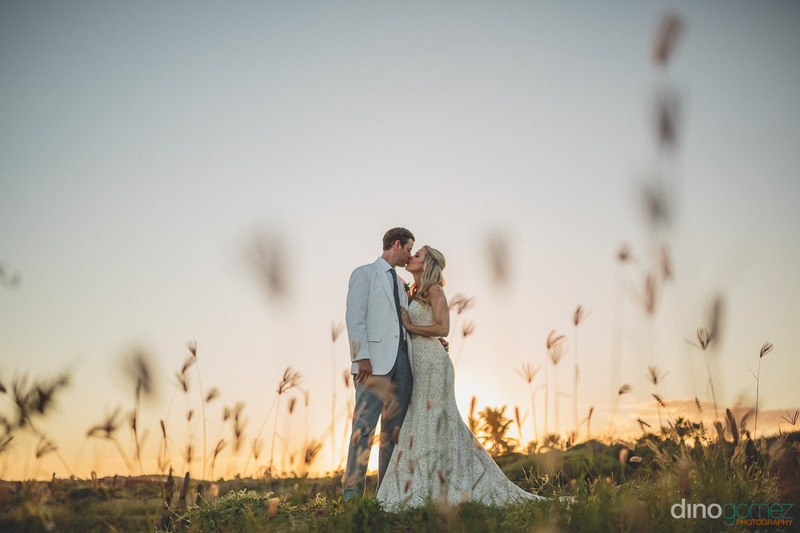 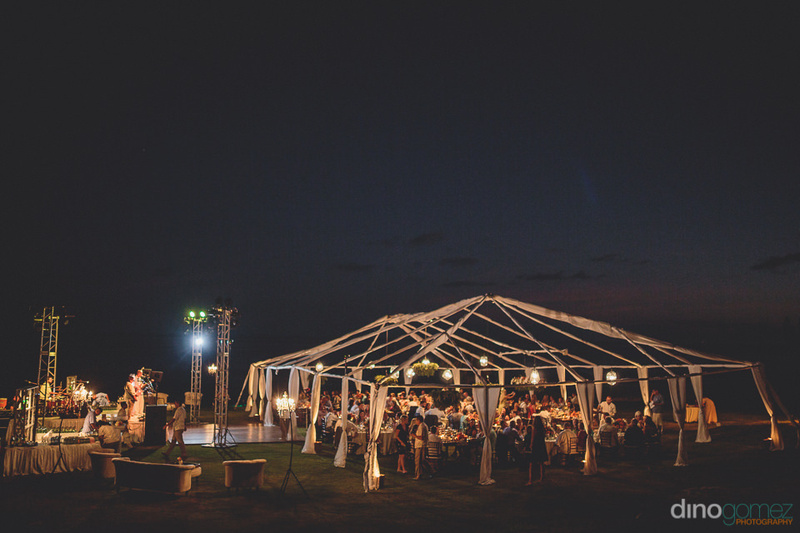 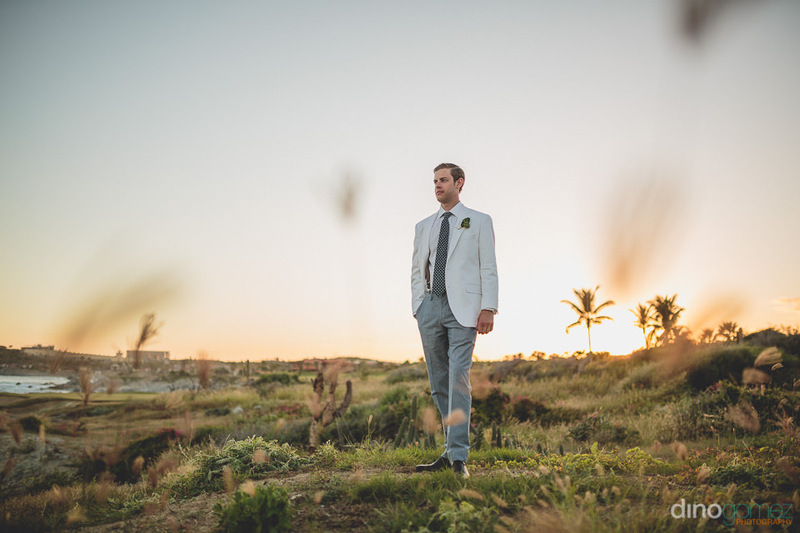 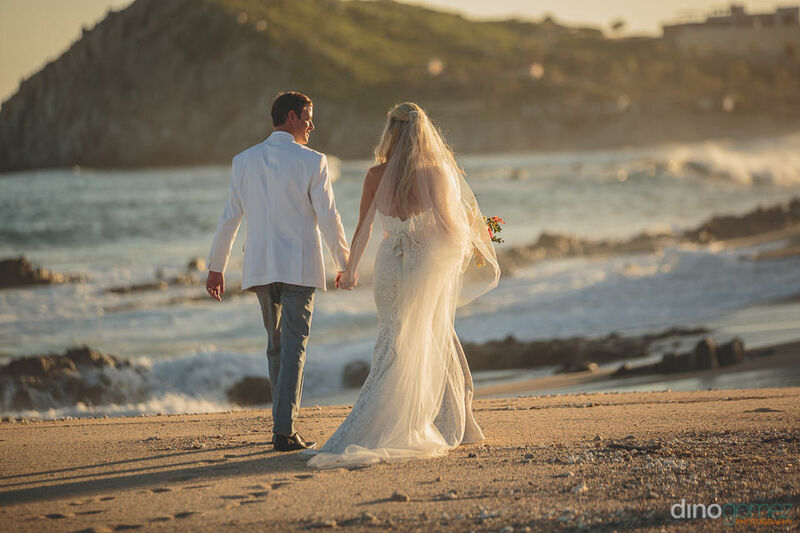 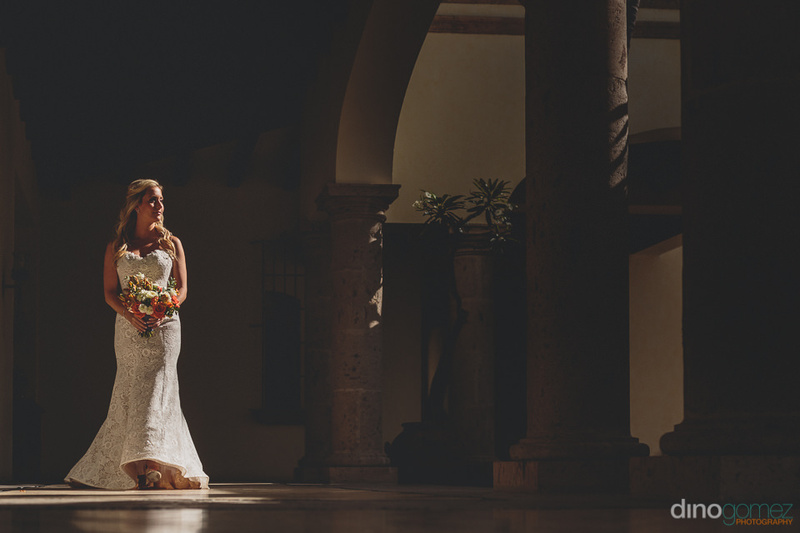 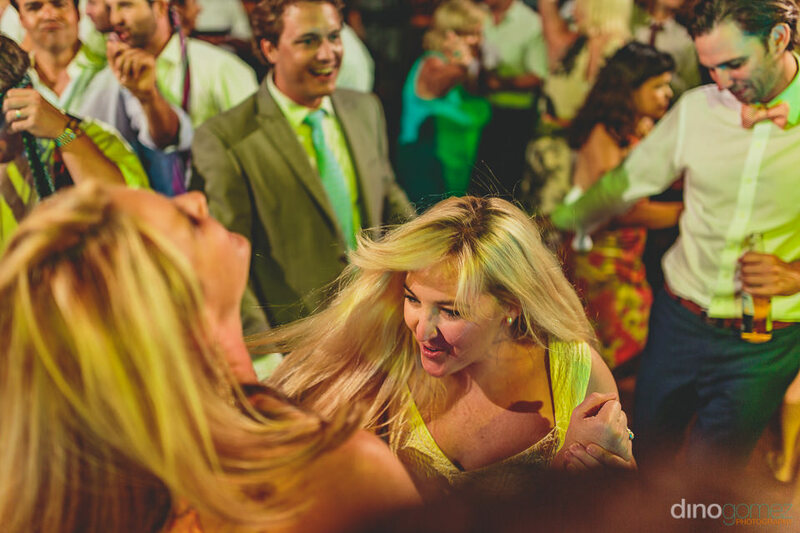 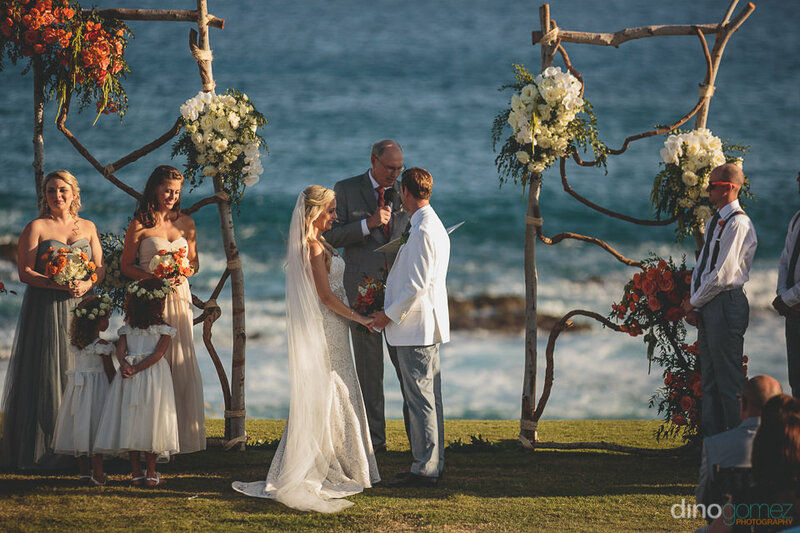 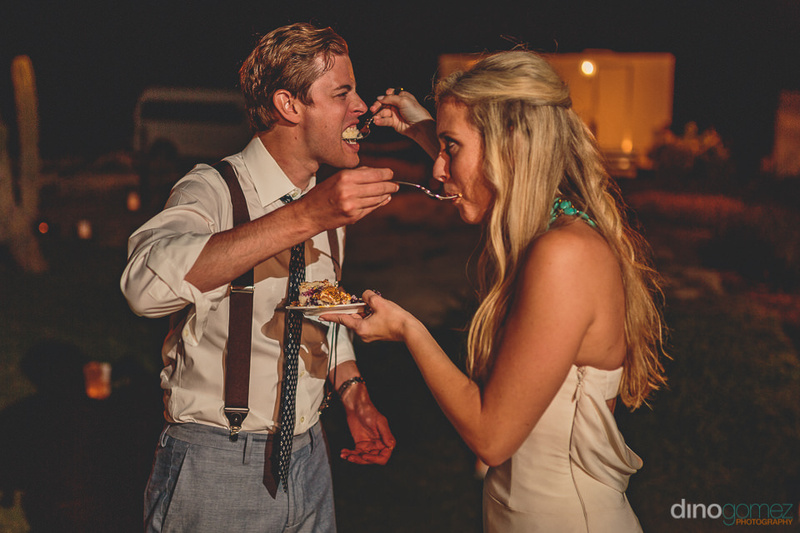 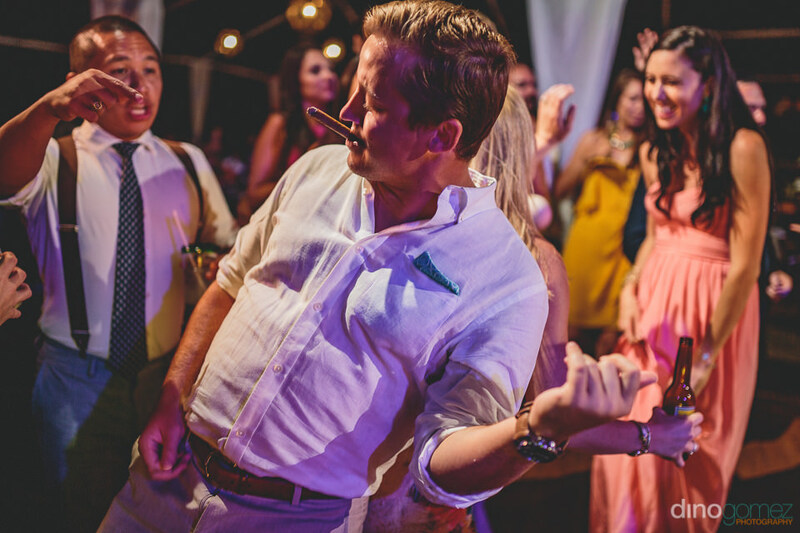 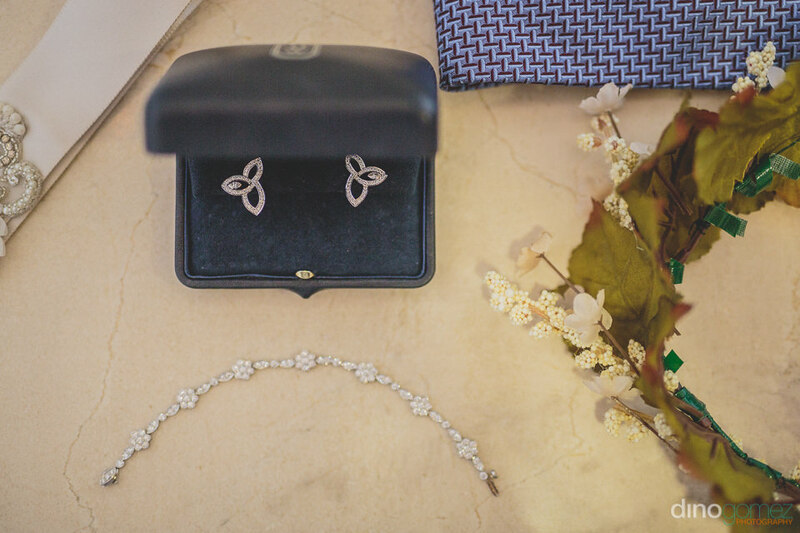 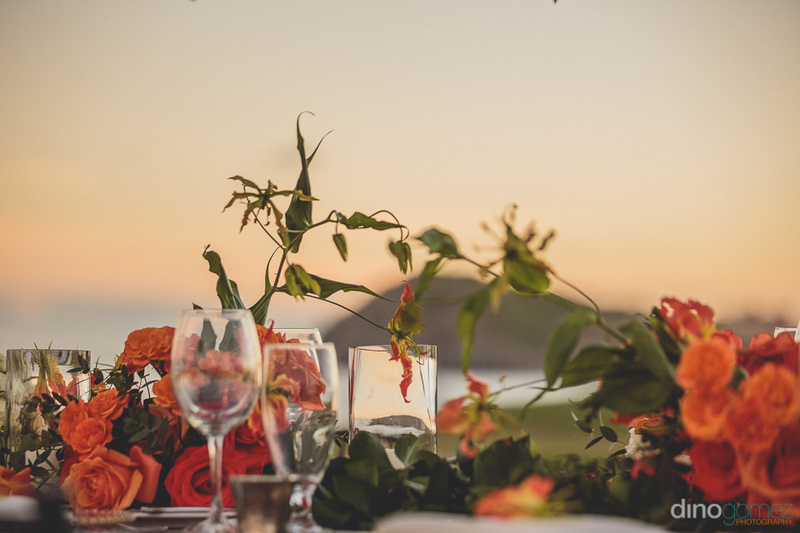 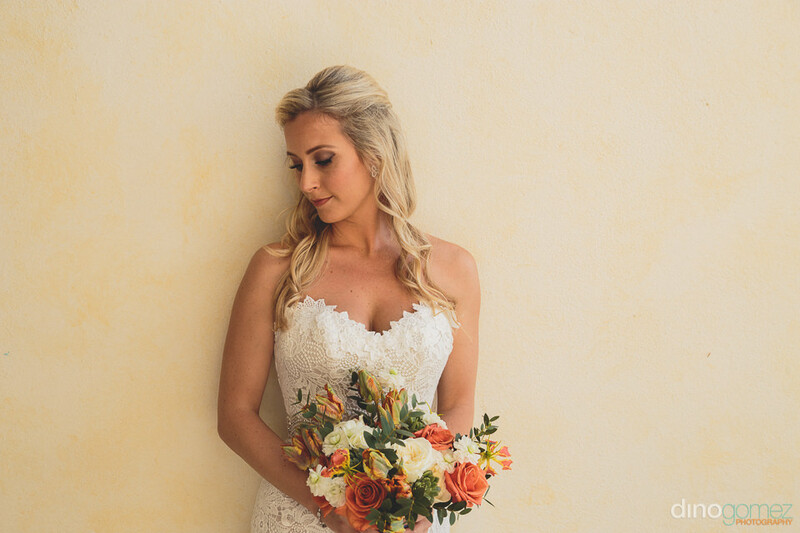 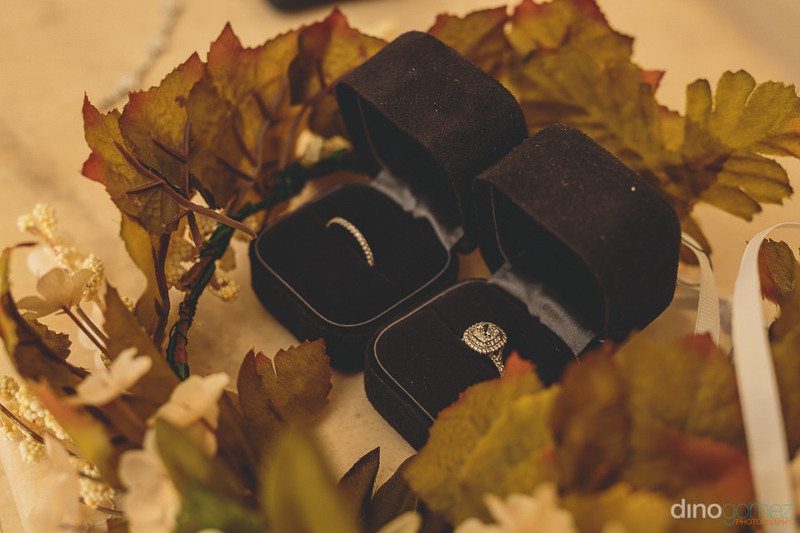 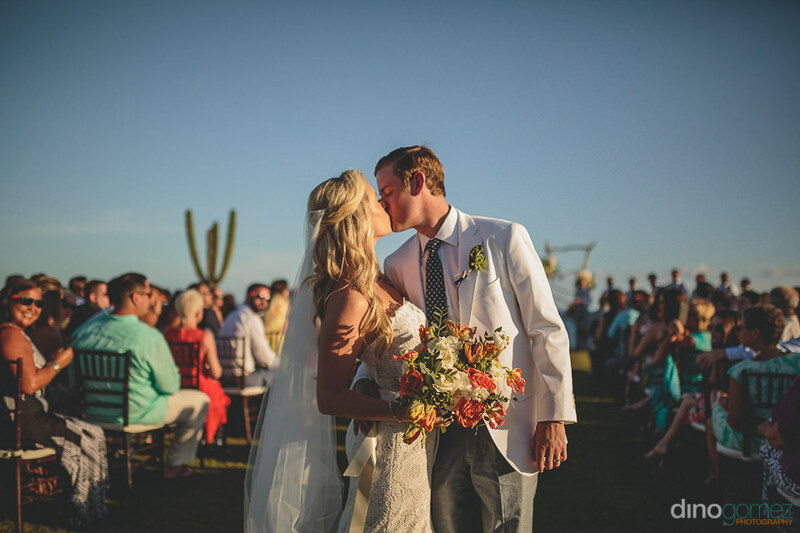 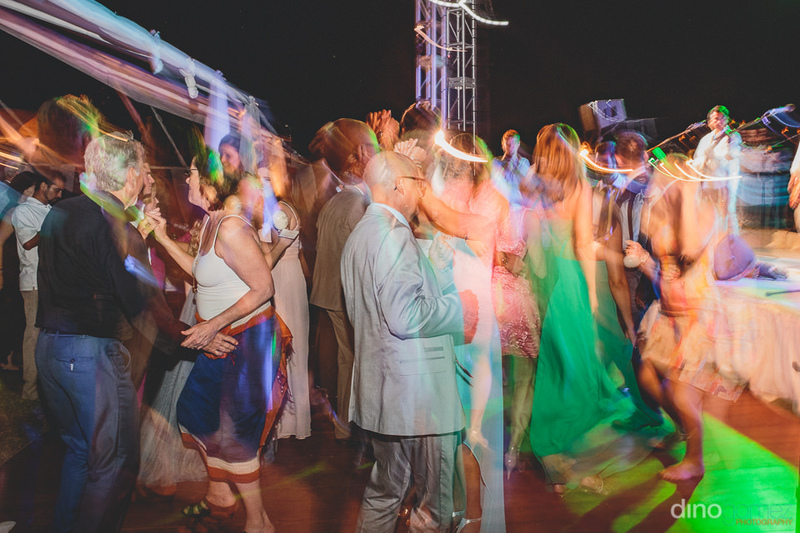 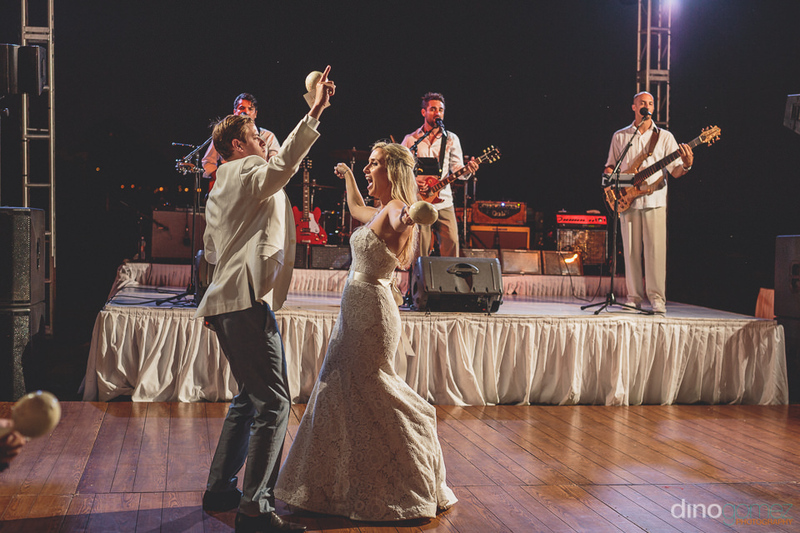 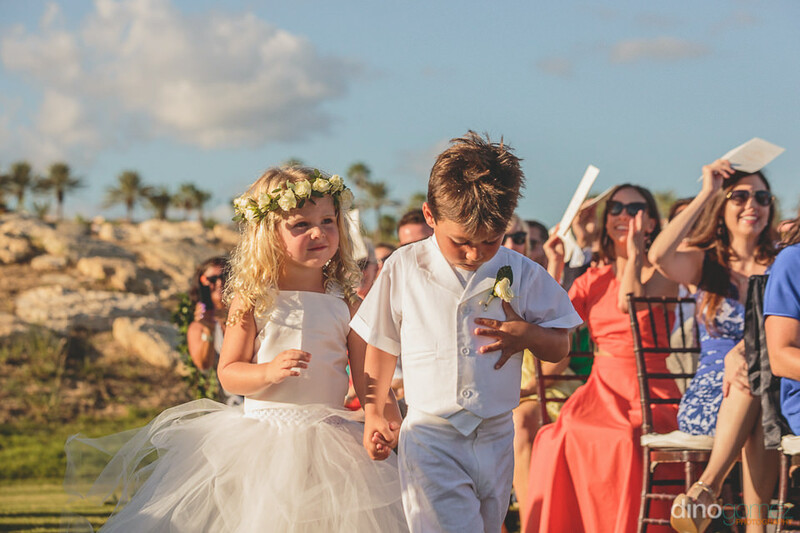 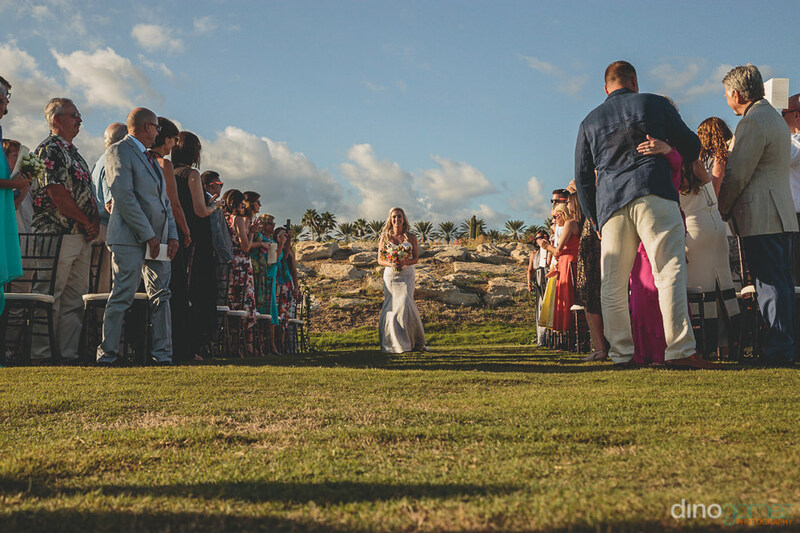 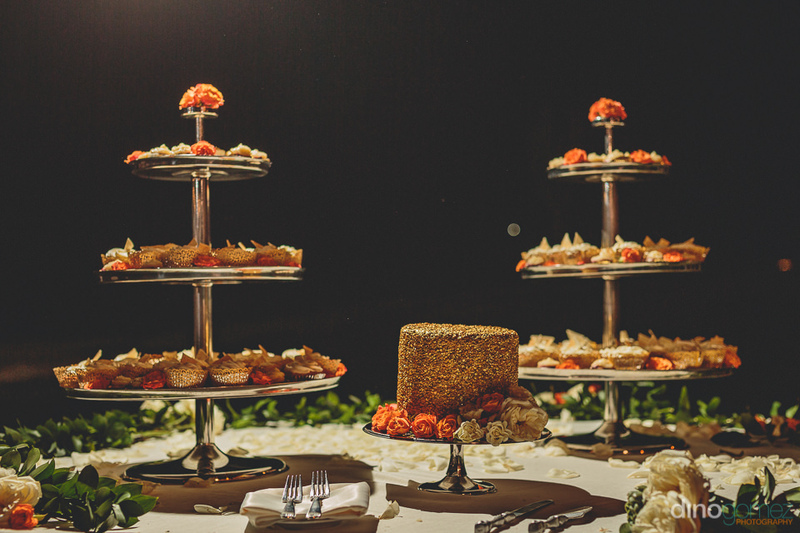 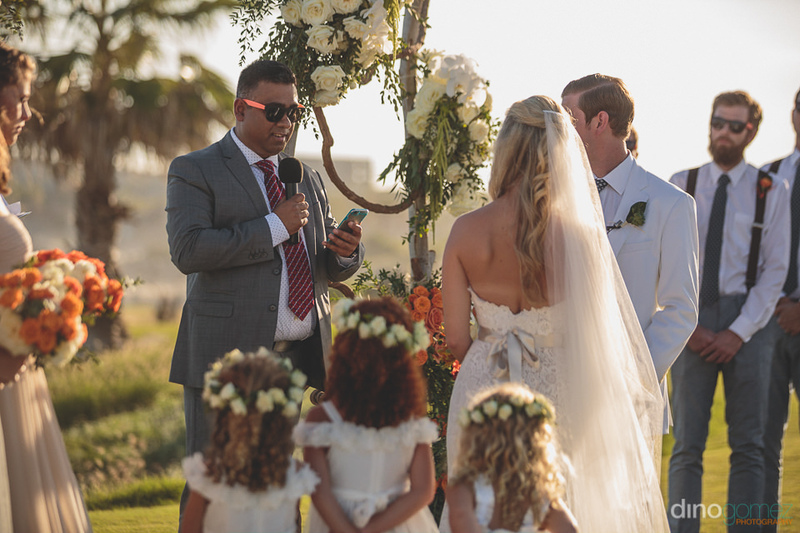 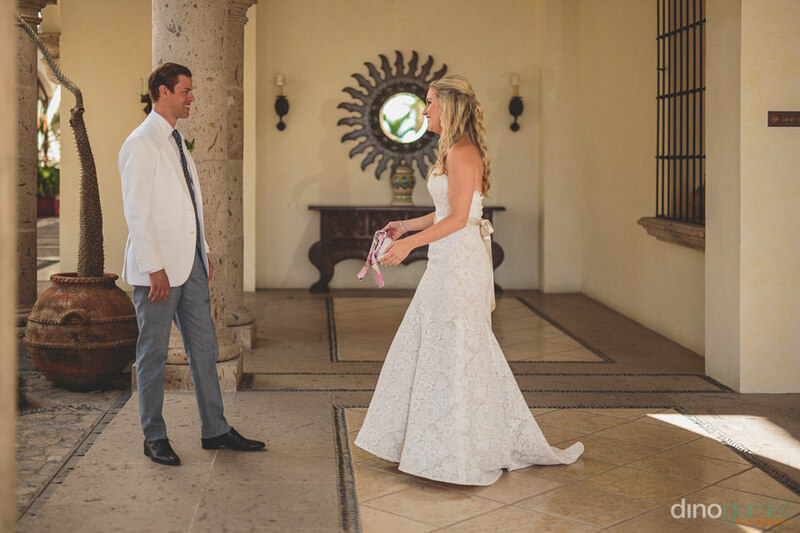 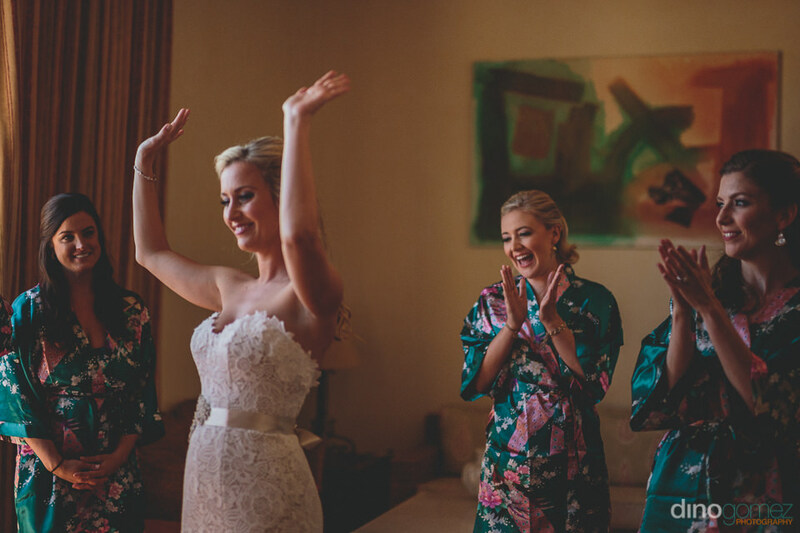 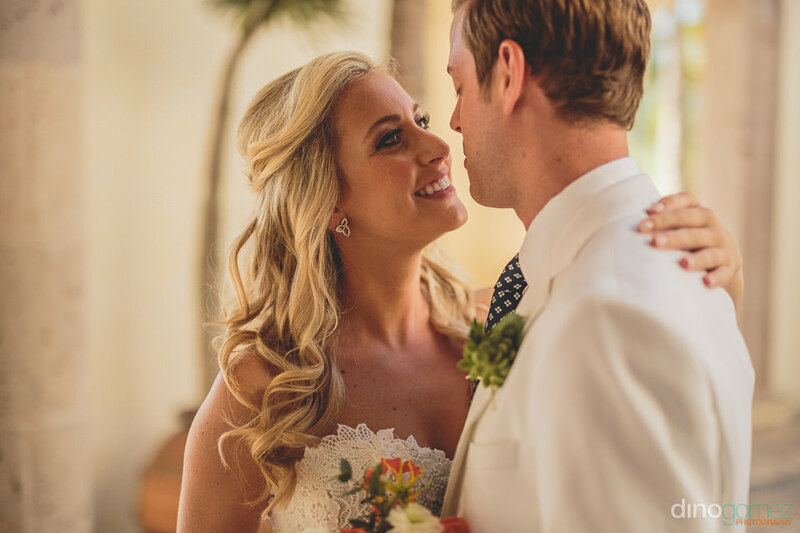 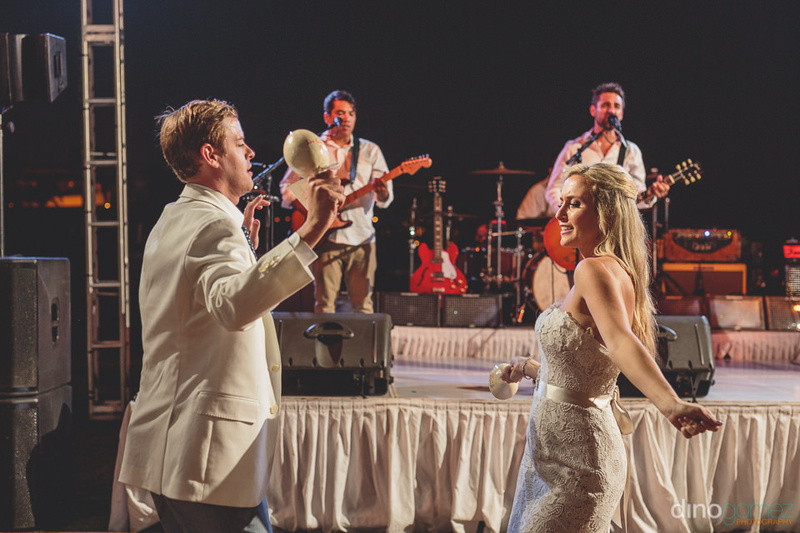 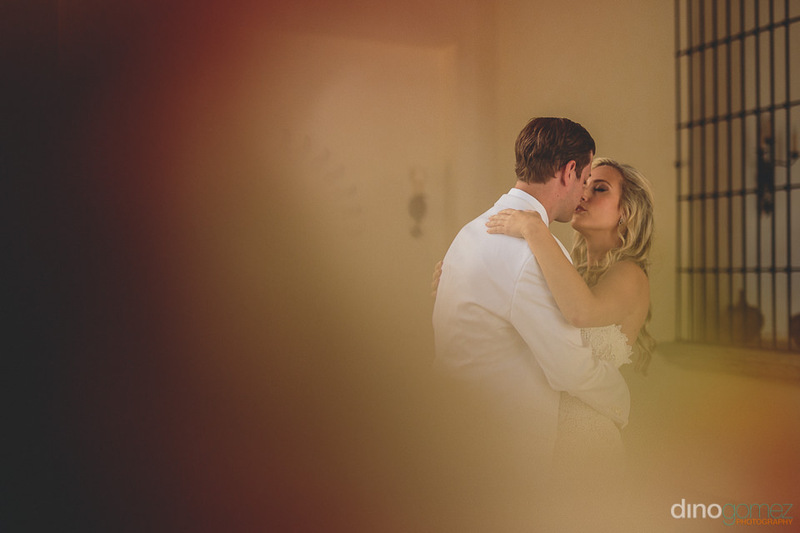 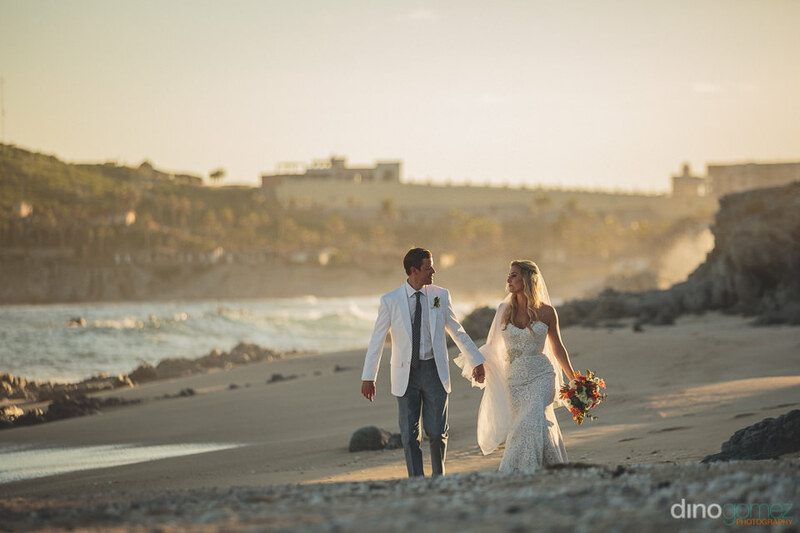 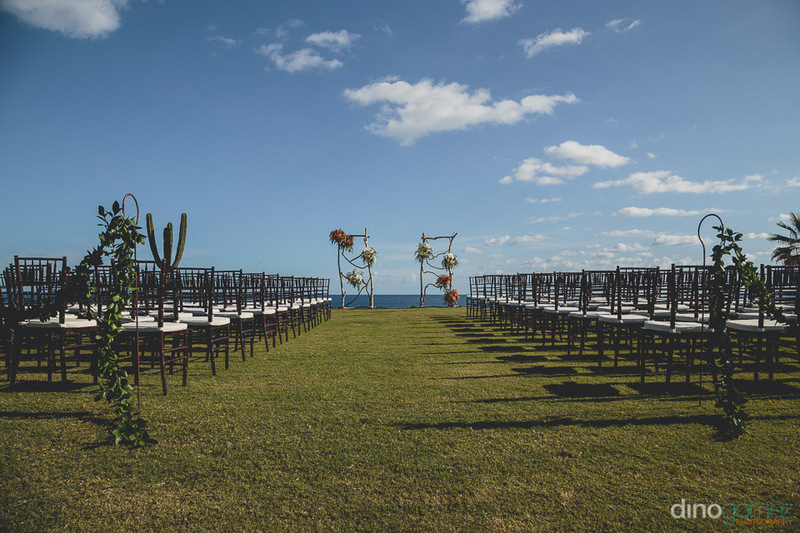 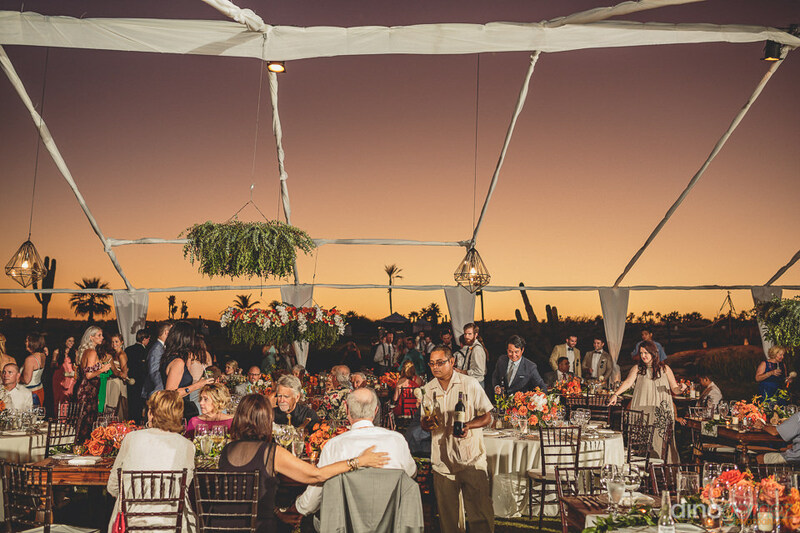 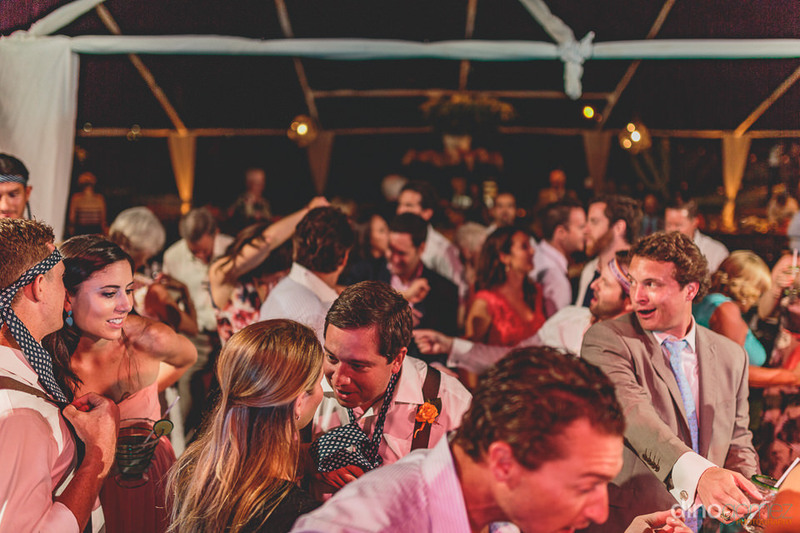 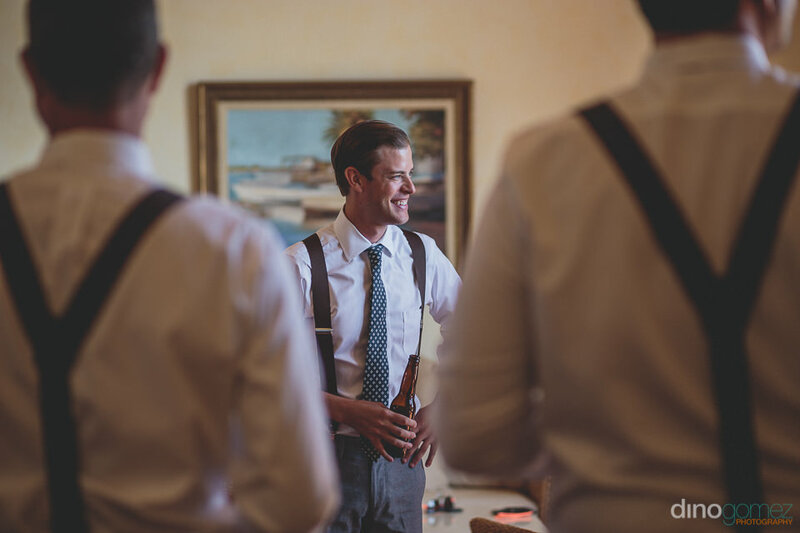 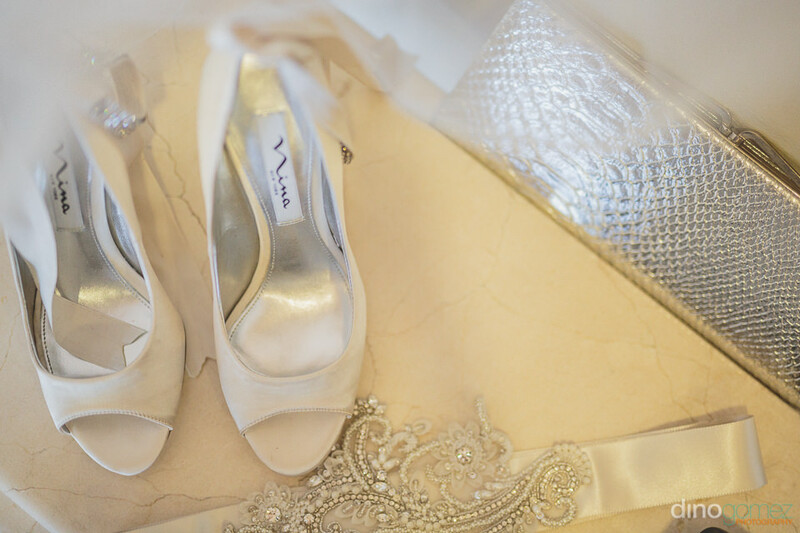 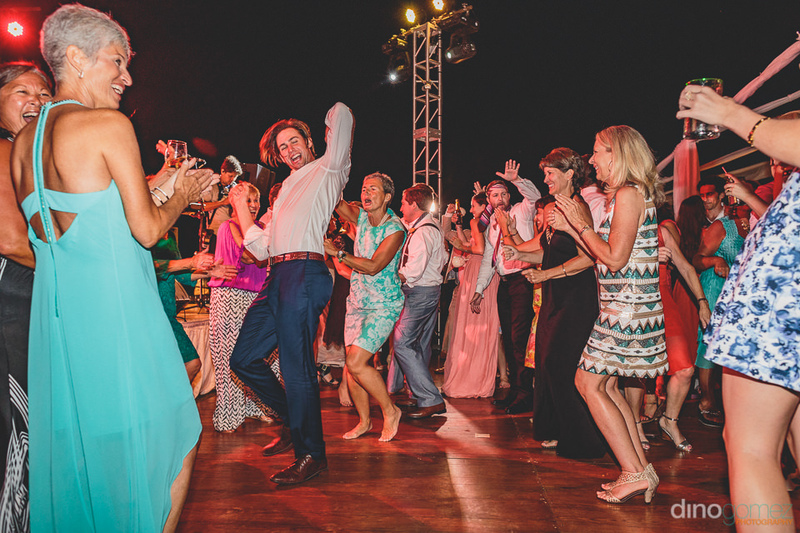 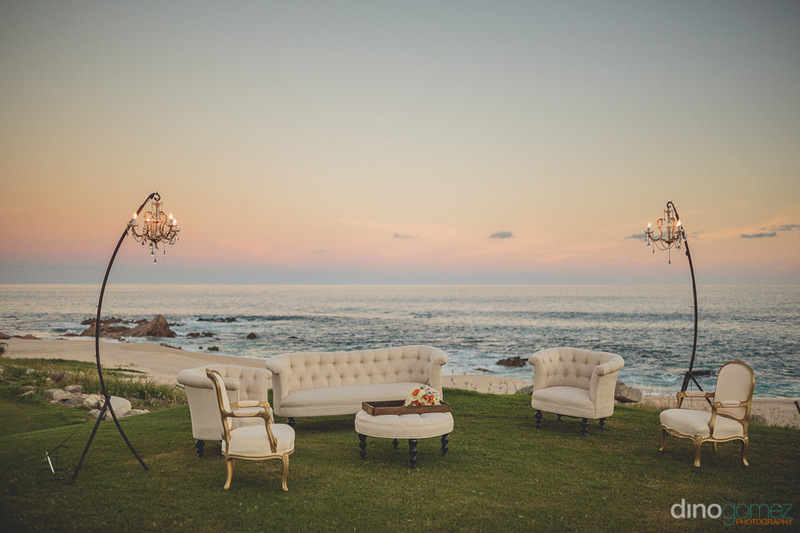 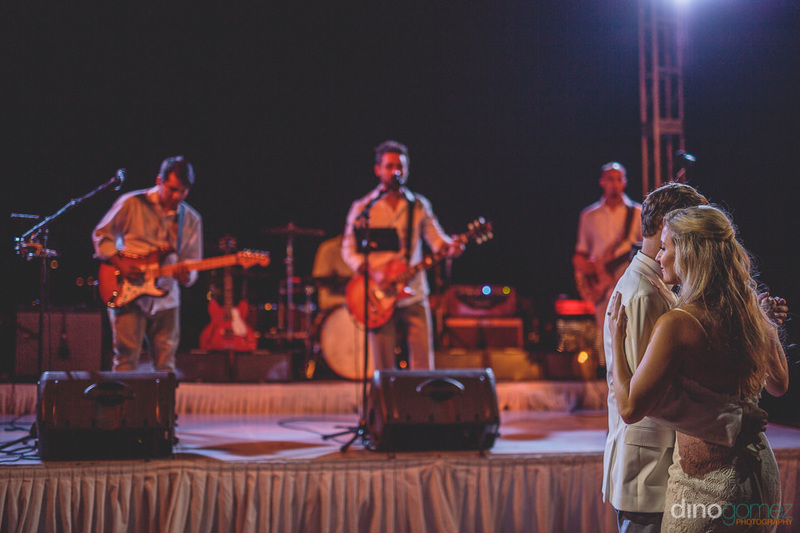 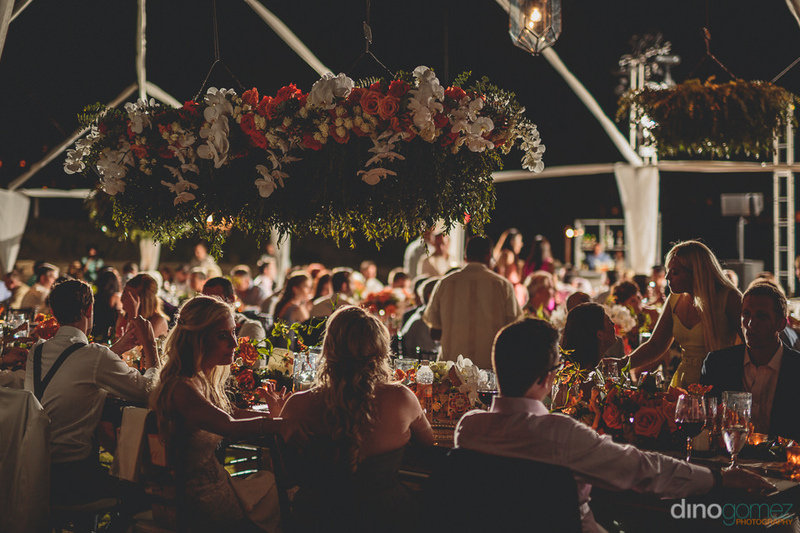 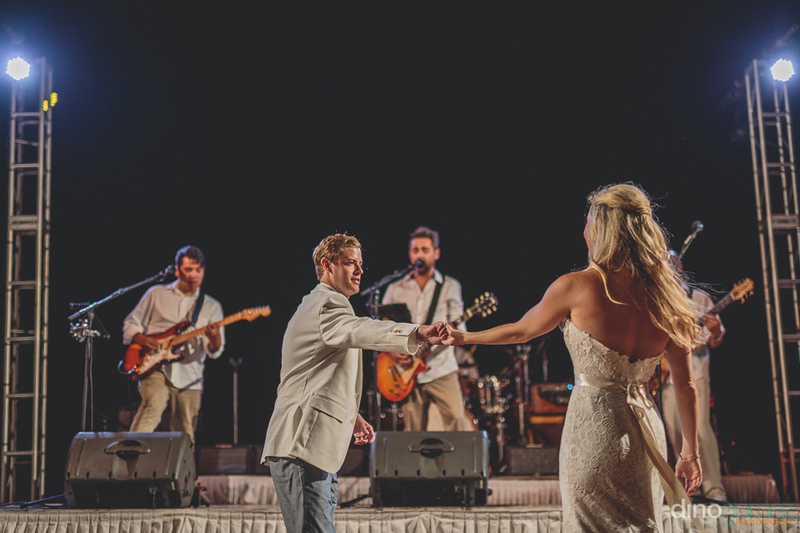 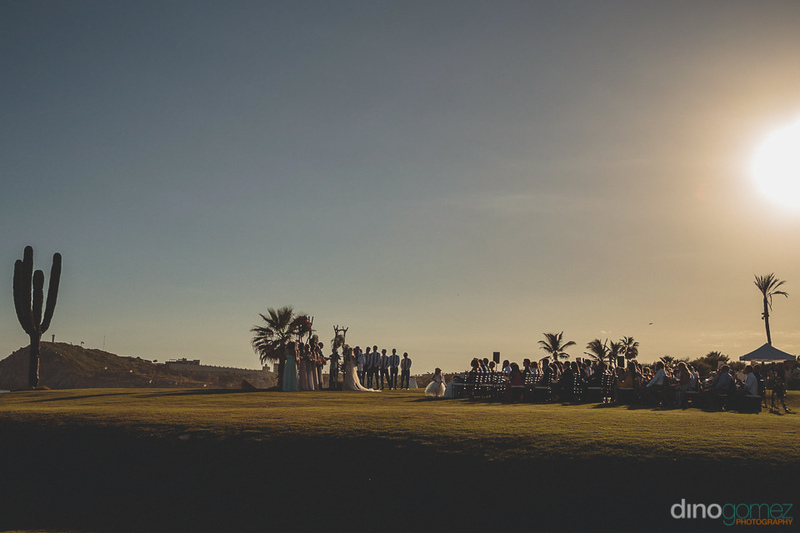 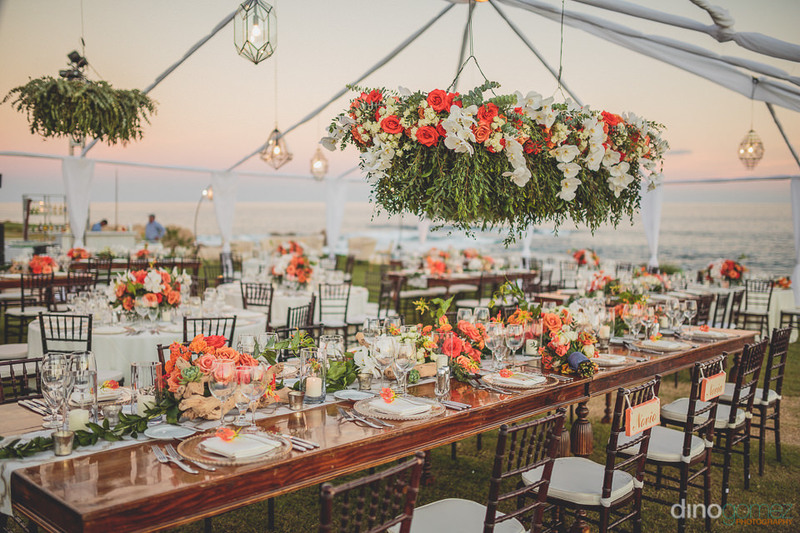 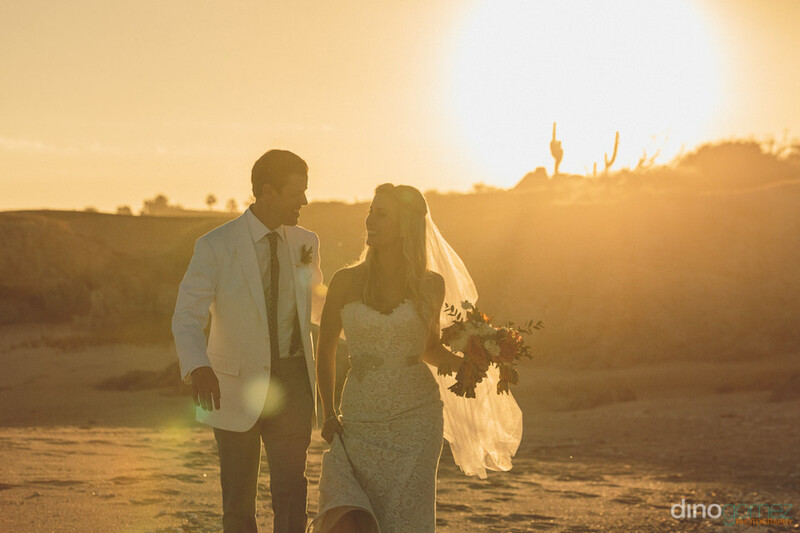 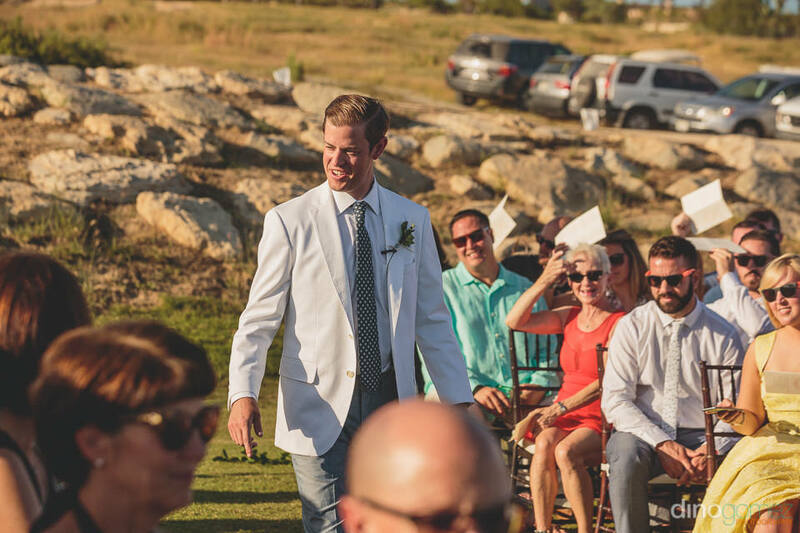 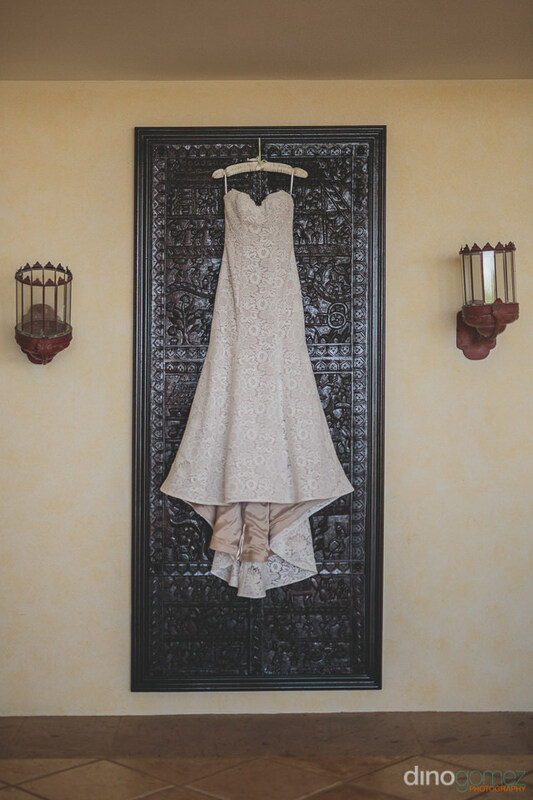 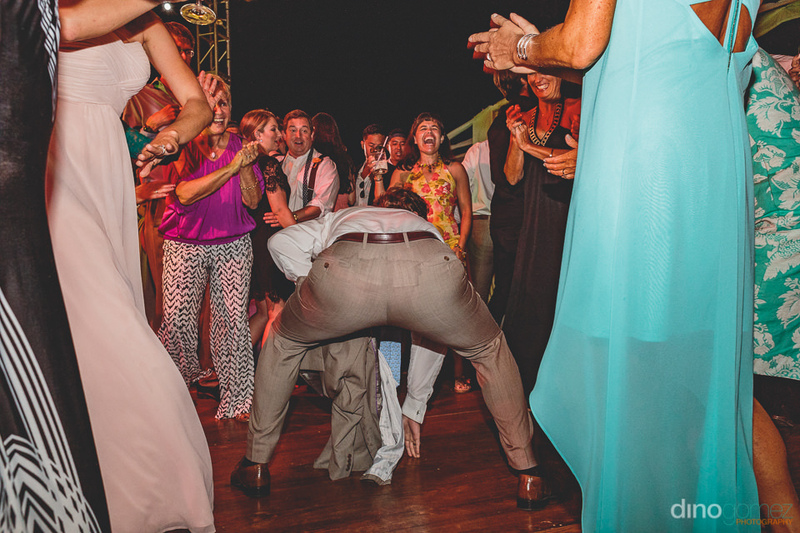 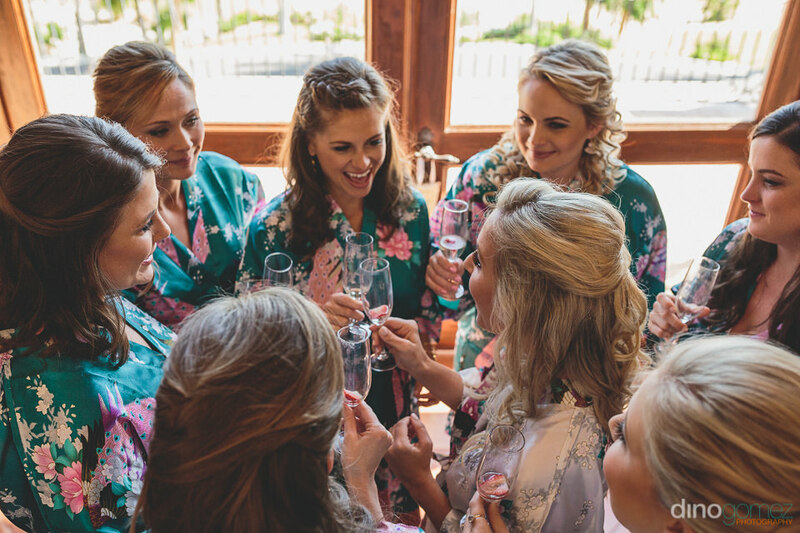 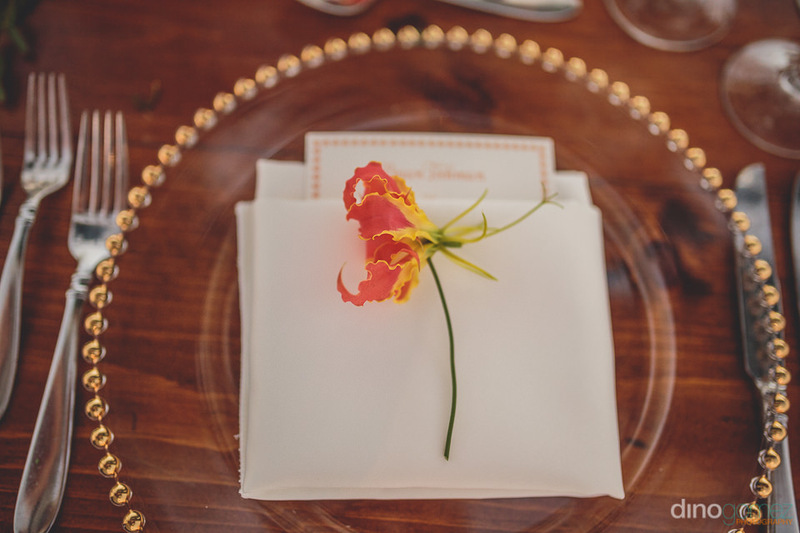 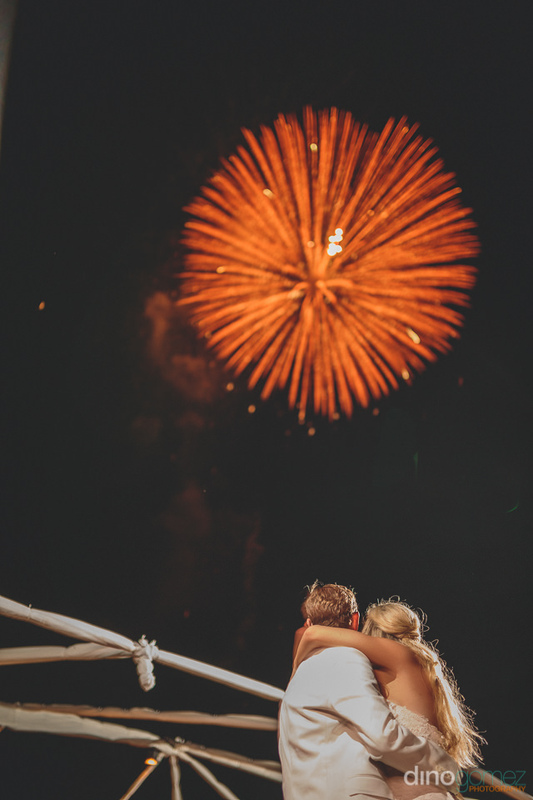 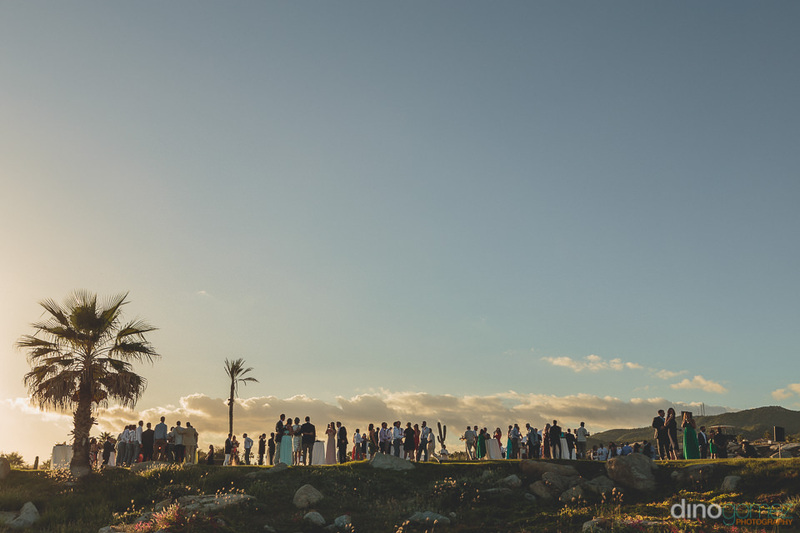 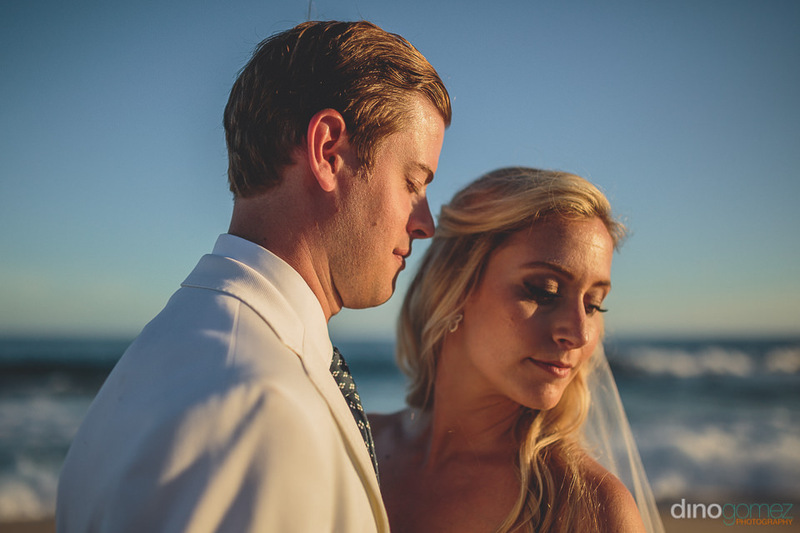 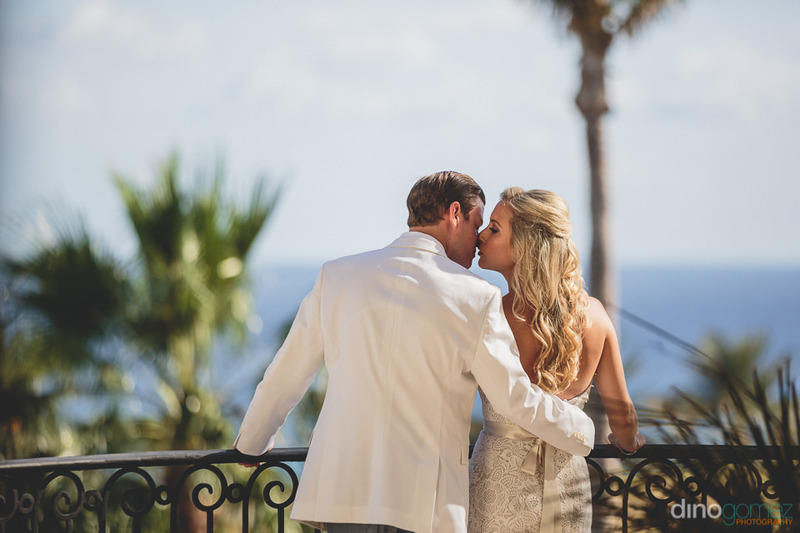 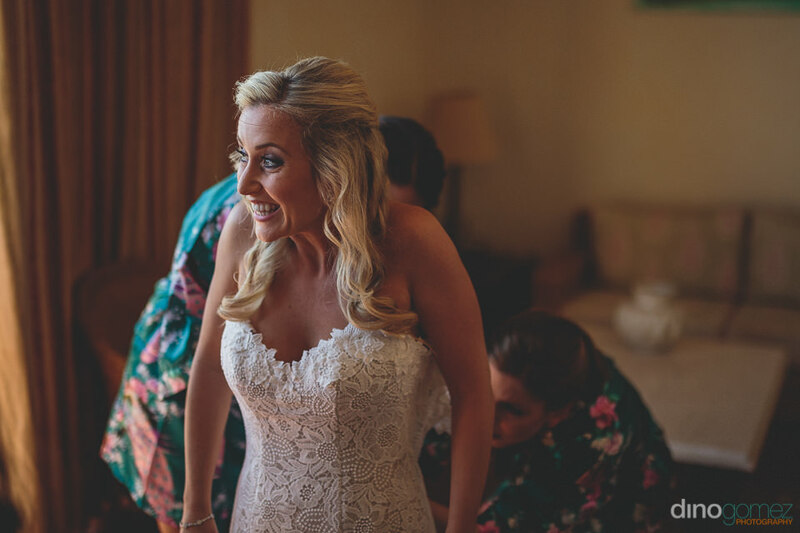 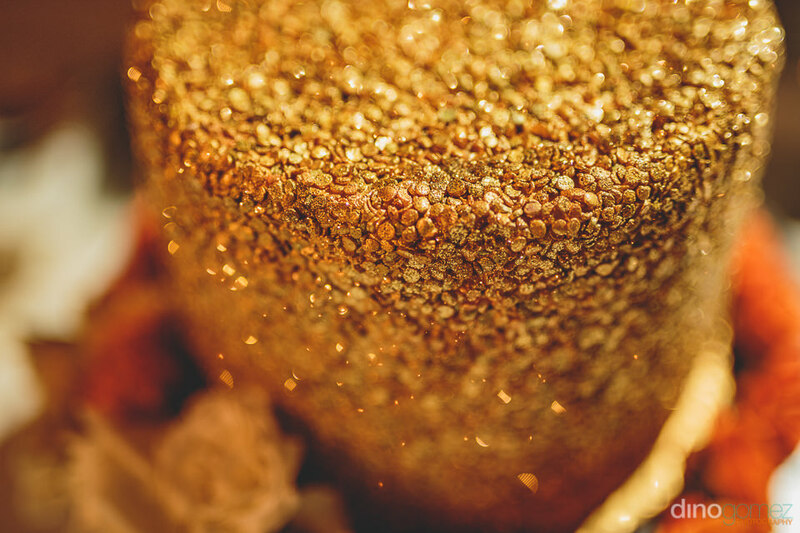 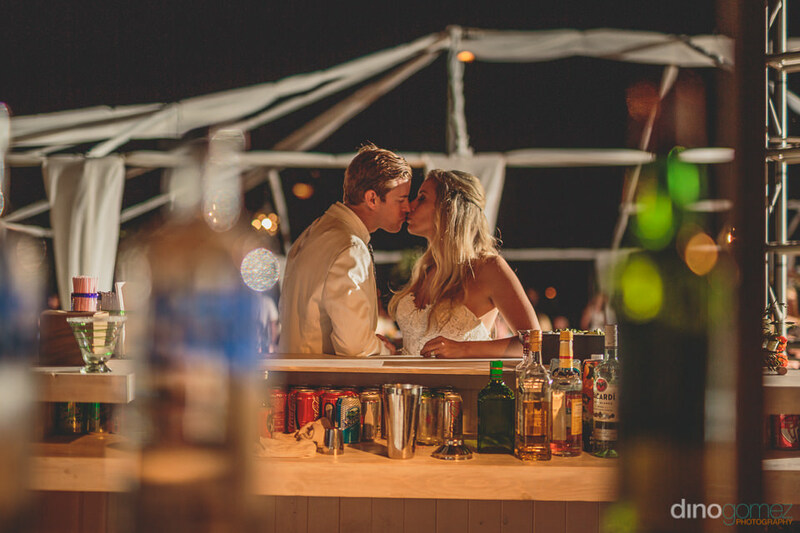 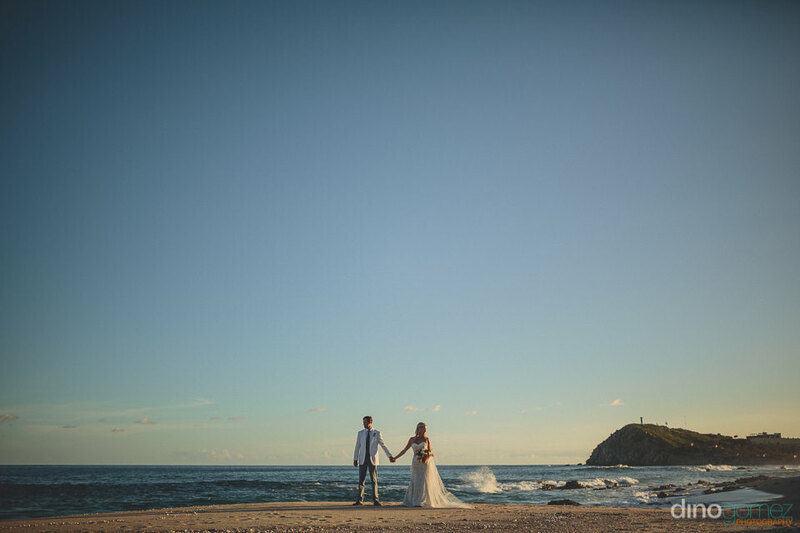 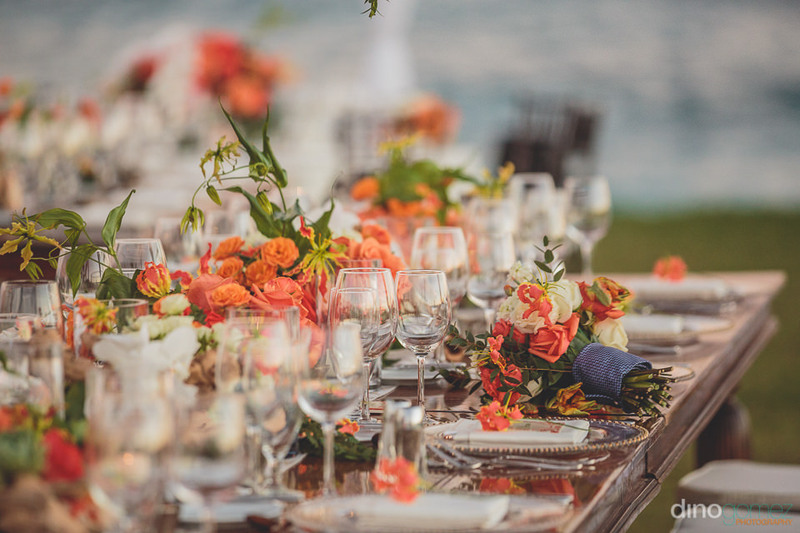 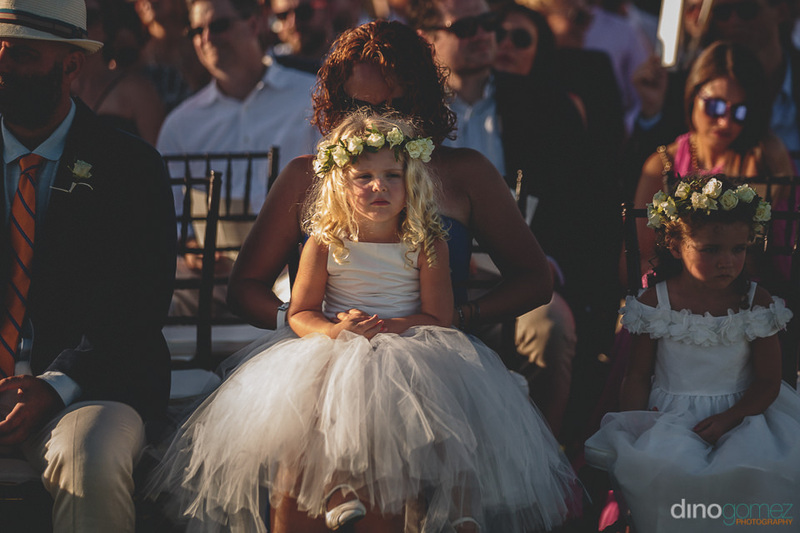 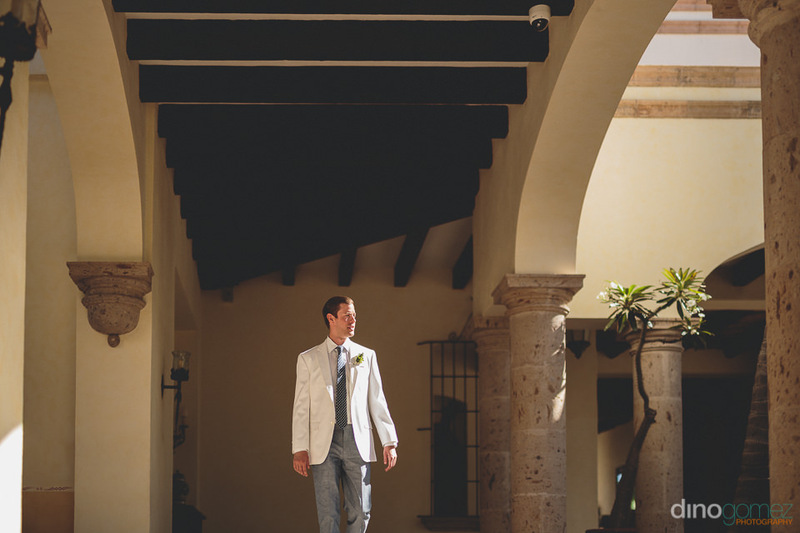 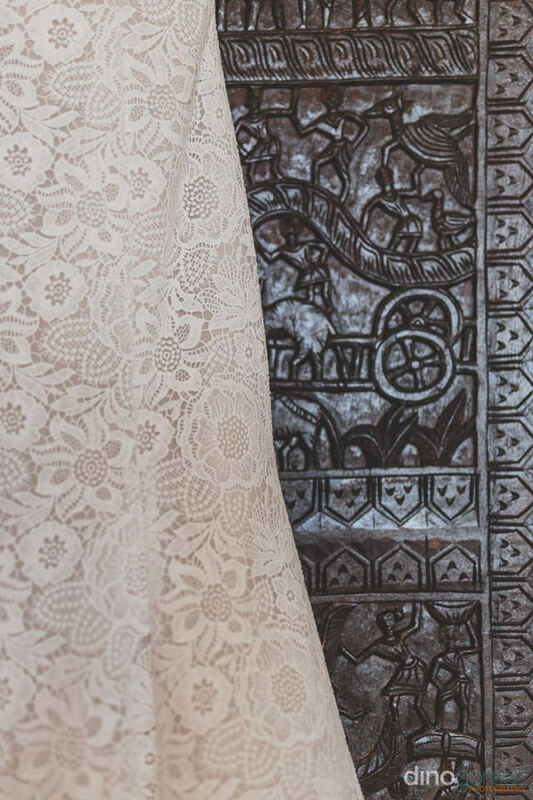 Gorgeous destination wedding at the exclusive wedding venue Cabo del Sol. 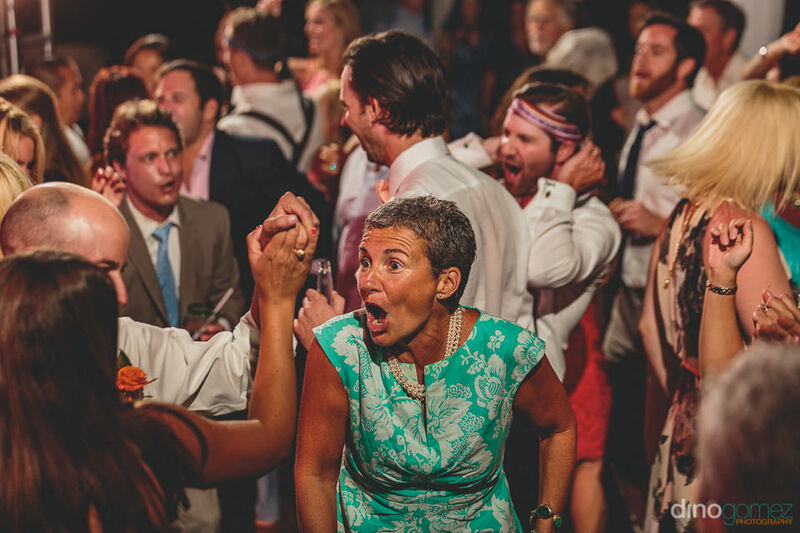 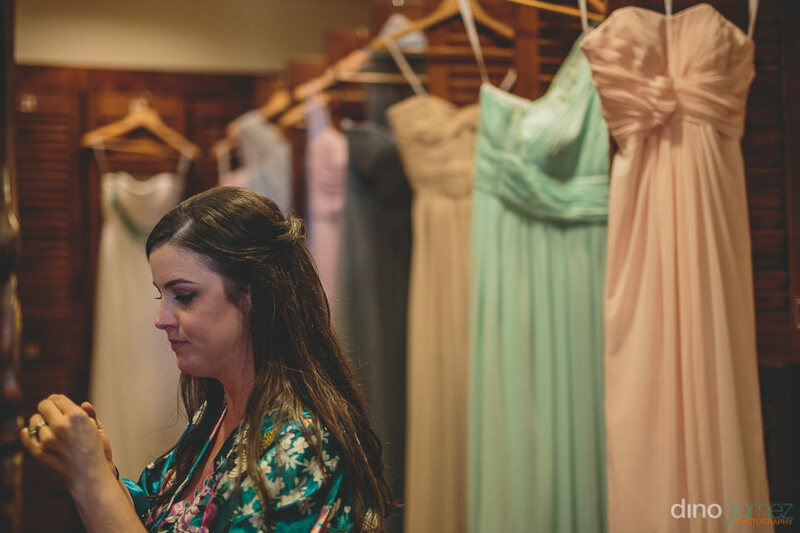 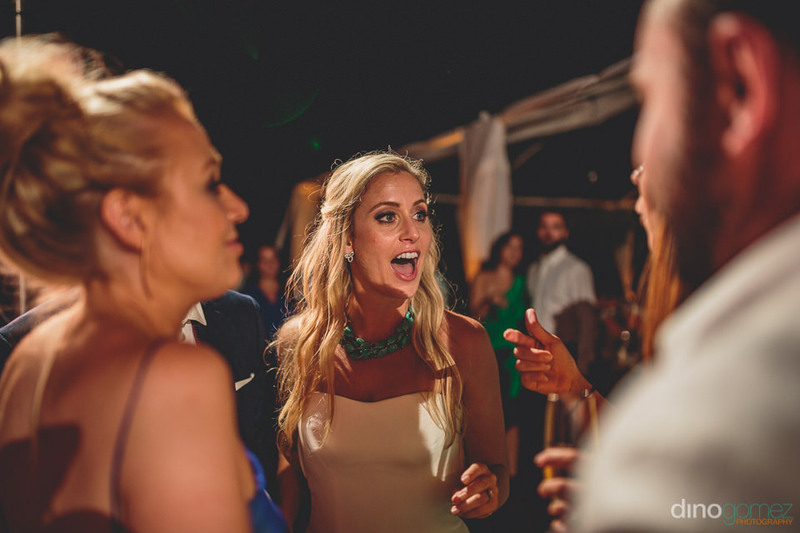 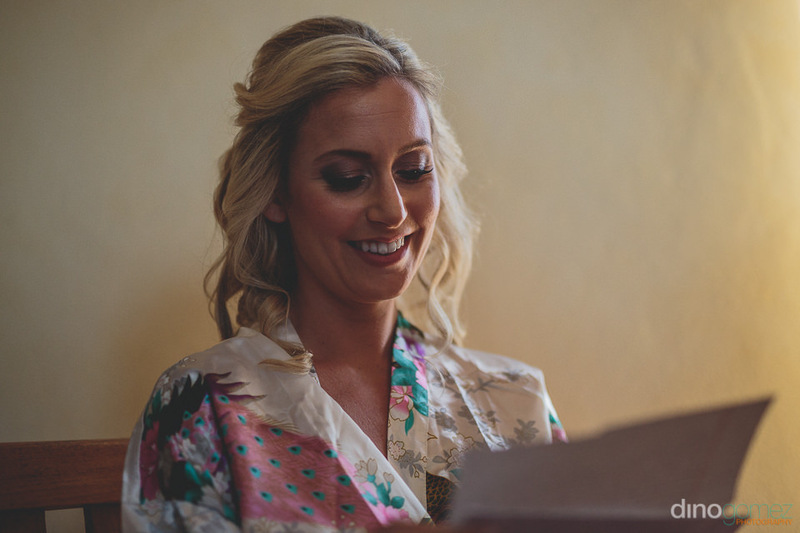 Wedding Coordinator Lynette Dow from Amy Abbott Events. 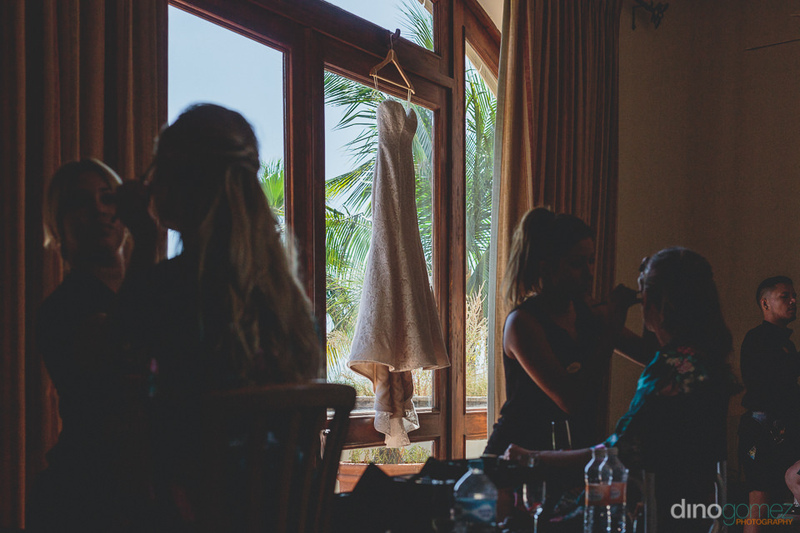 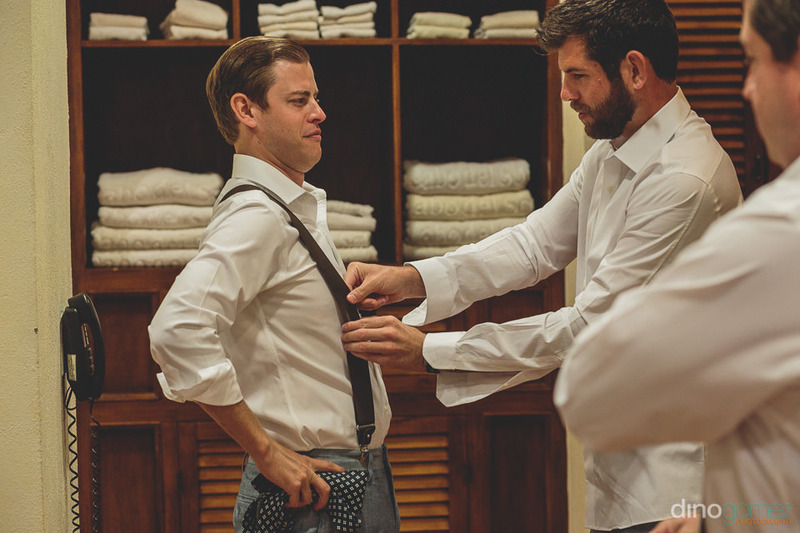 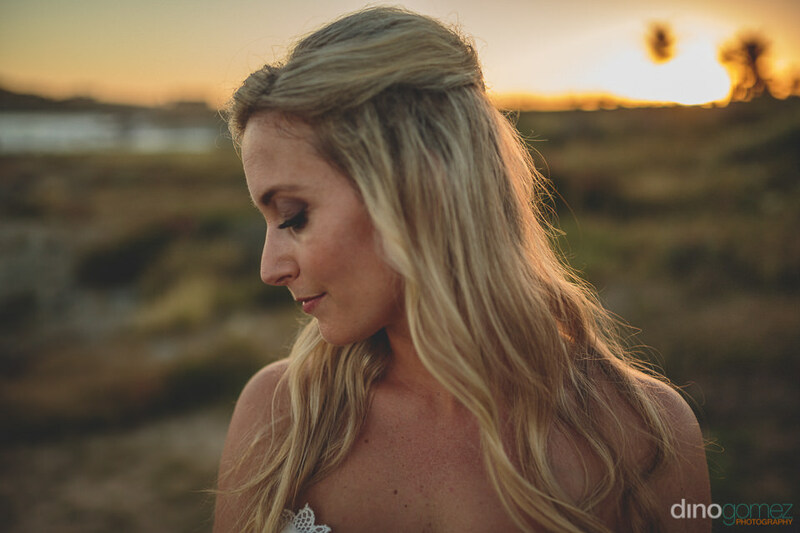 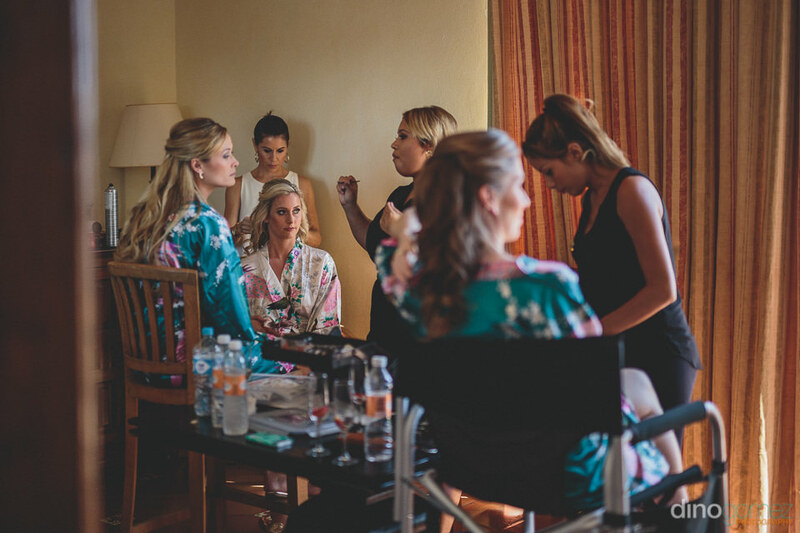 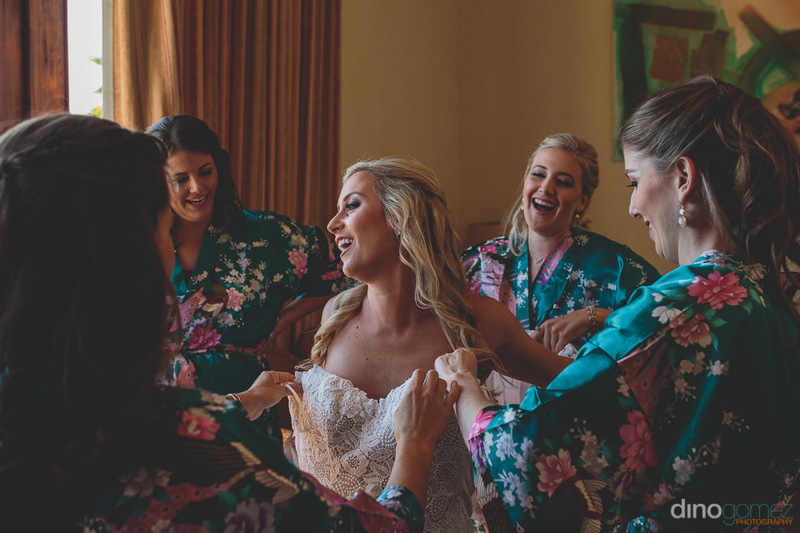 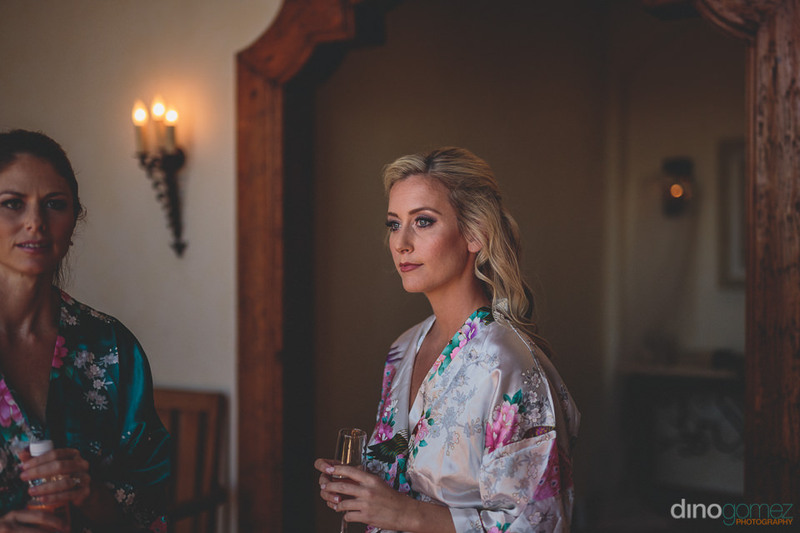 Hair & Make Up in Cabo: Blanc Bridal Salon. 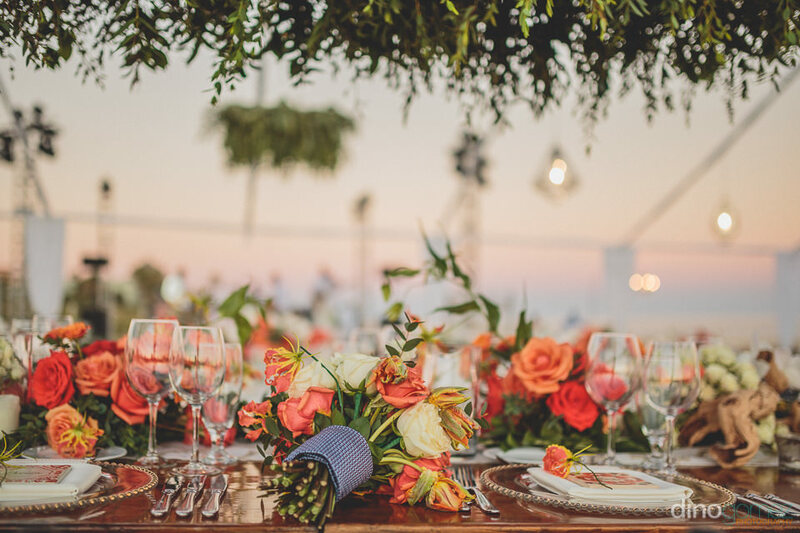 Flowers and Decor by Elena Damy. 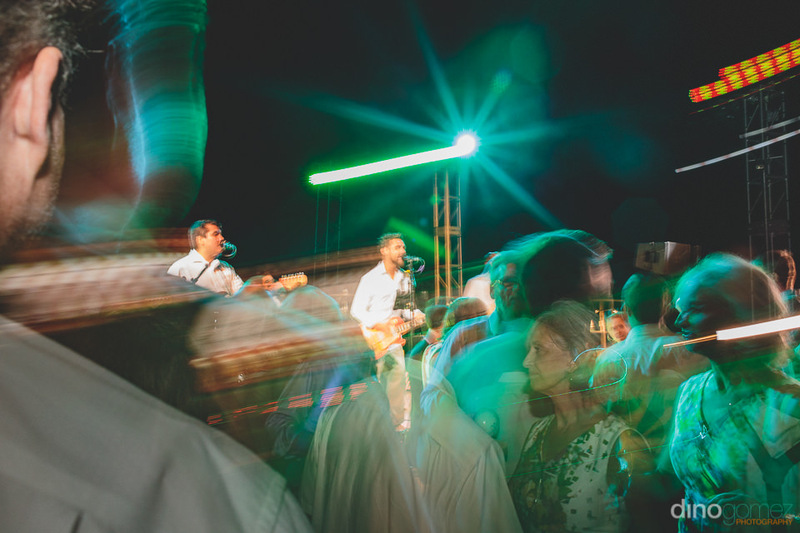 Music Band in Cabo Kilometro Band.